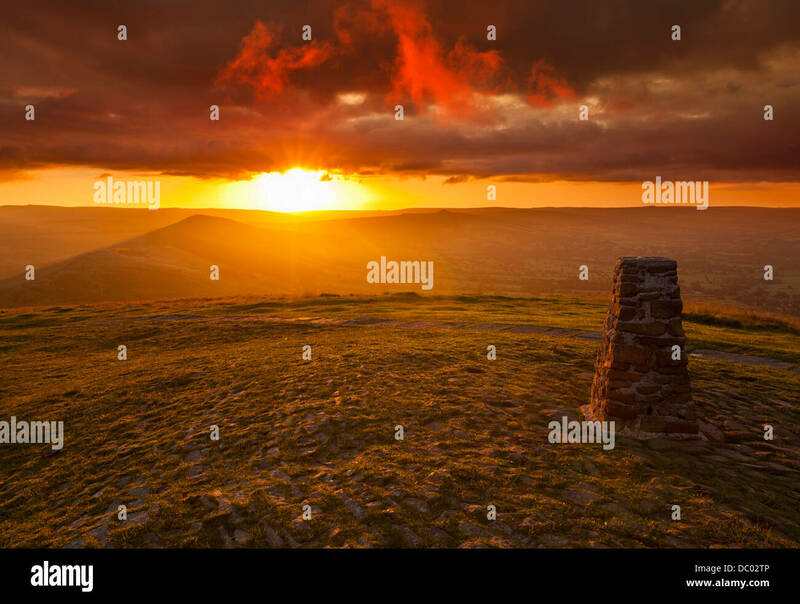 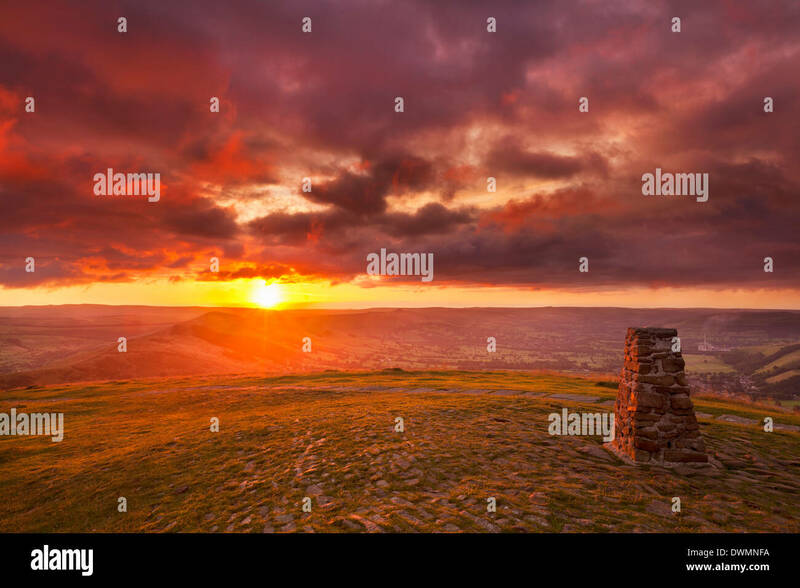 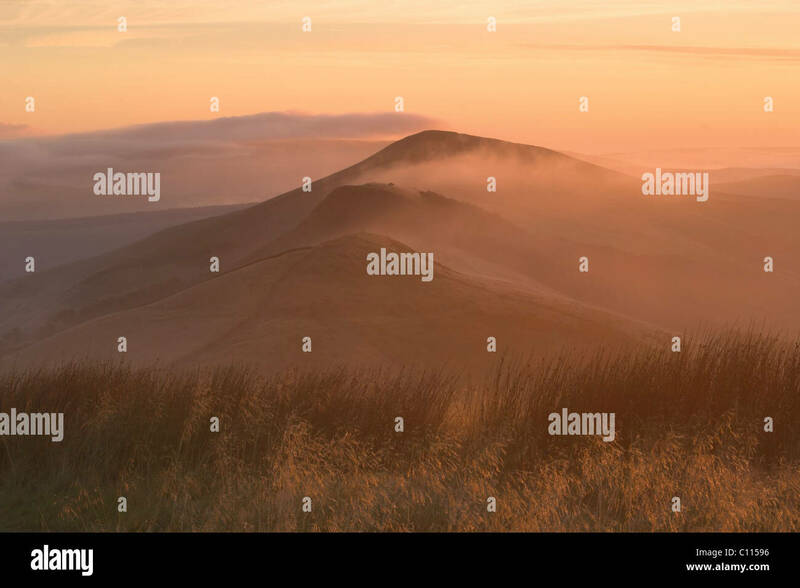 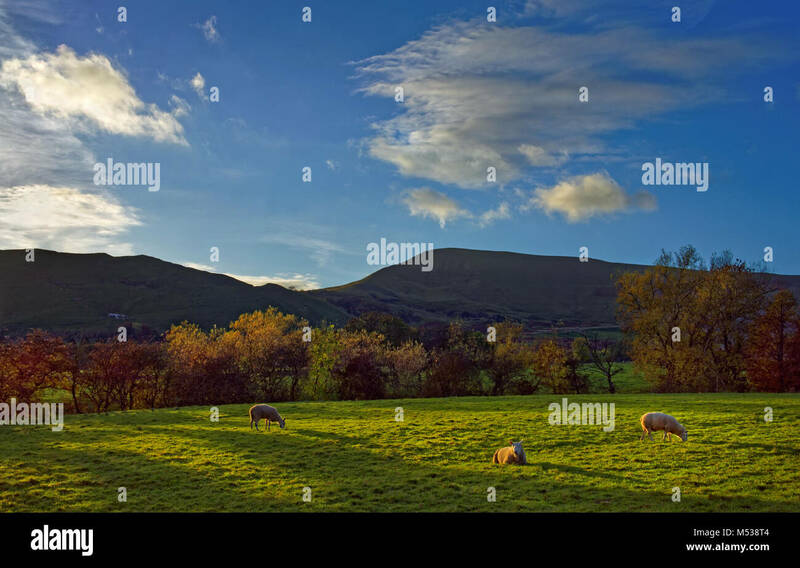 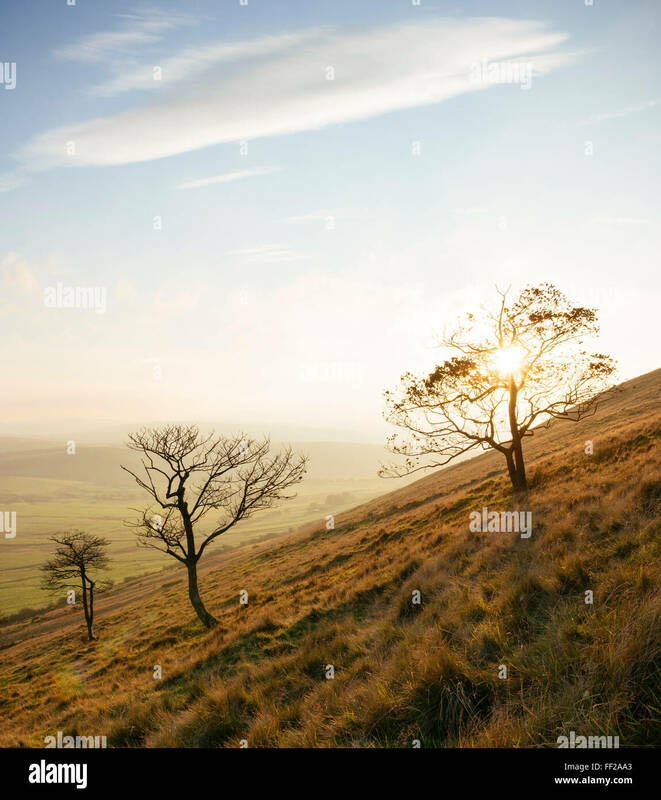 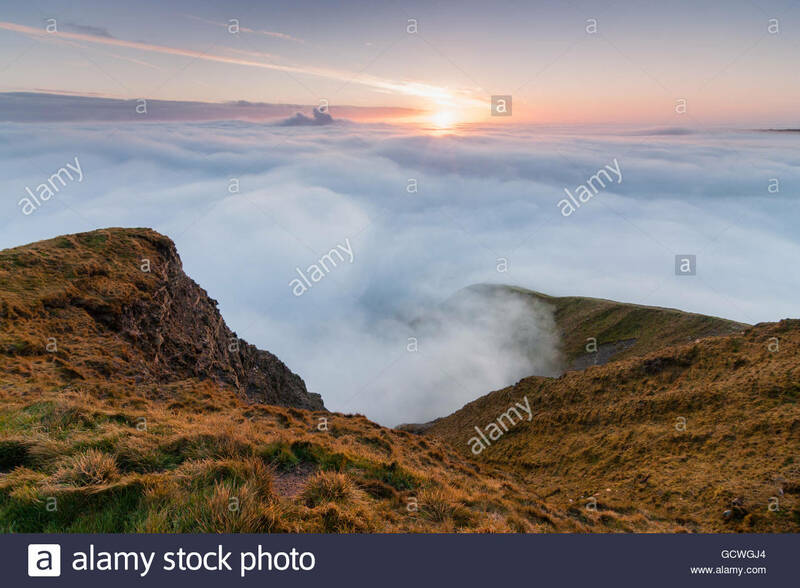 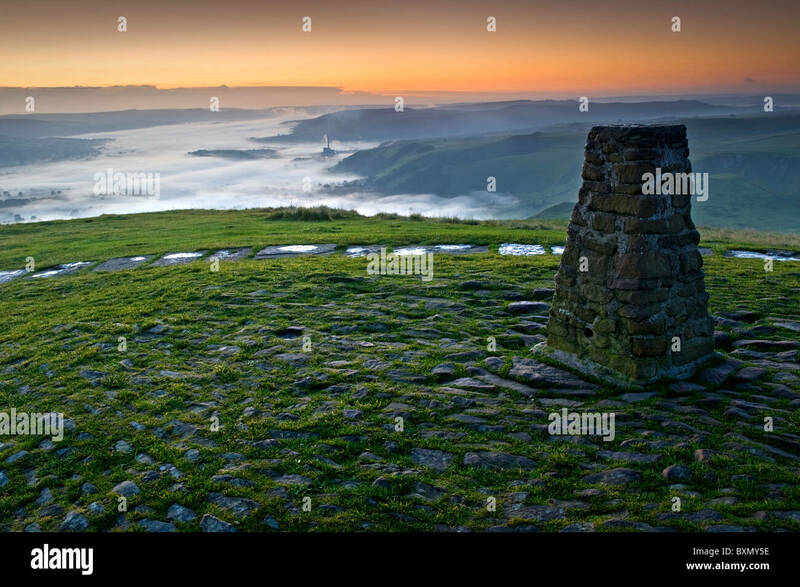 Sunrise at Mam Tor in the Peak District. 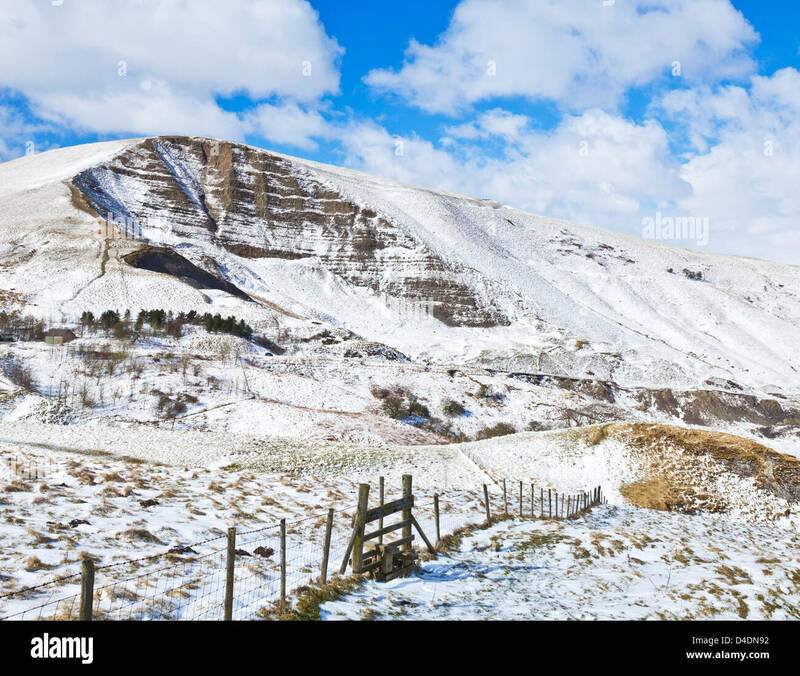 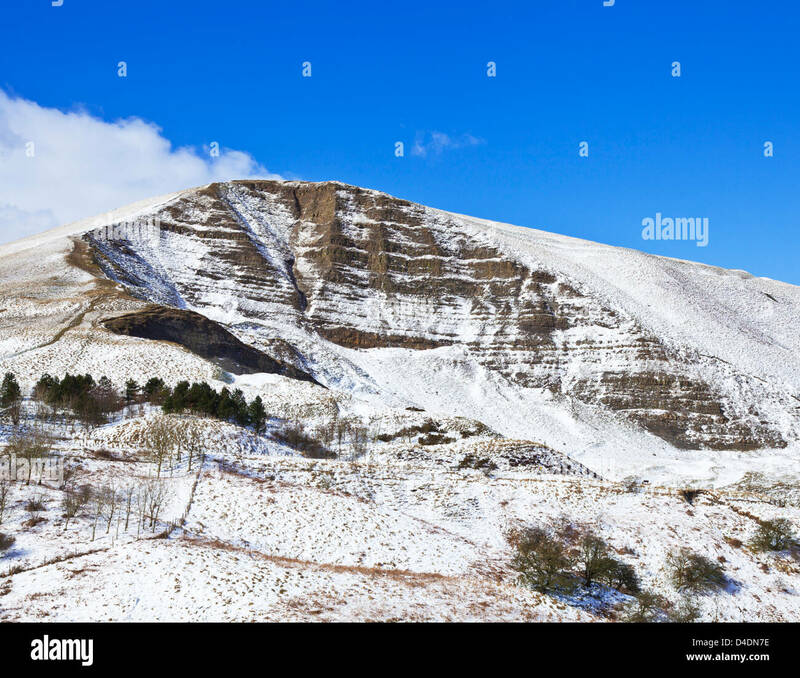 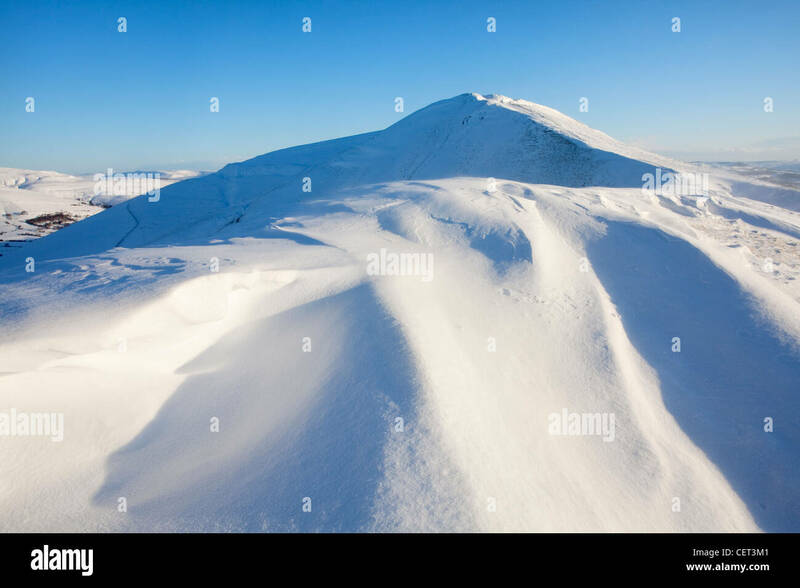 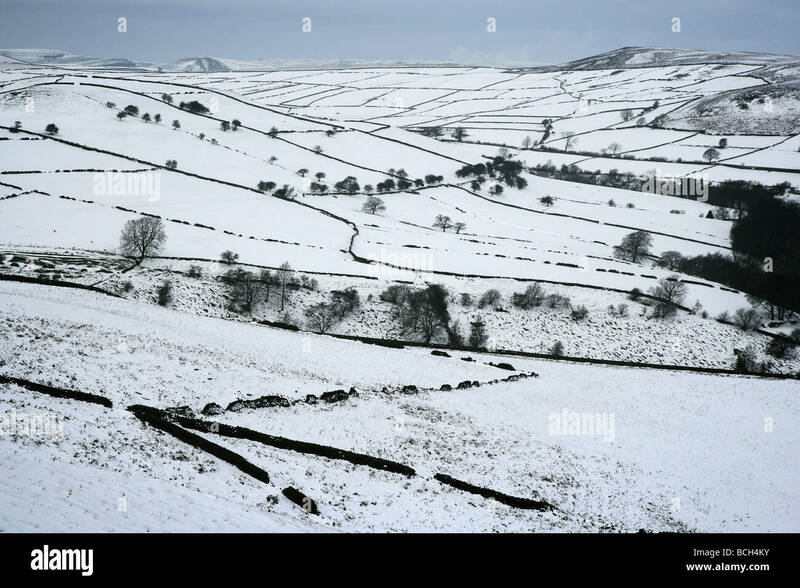 Heavy Winter snowfall on Rushup Edge in the Peak District National Park looking back towards Mam Tor. 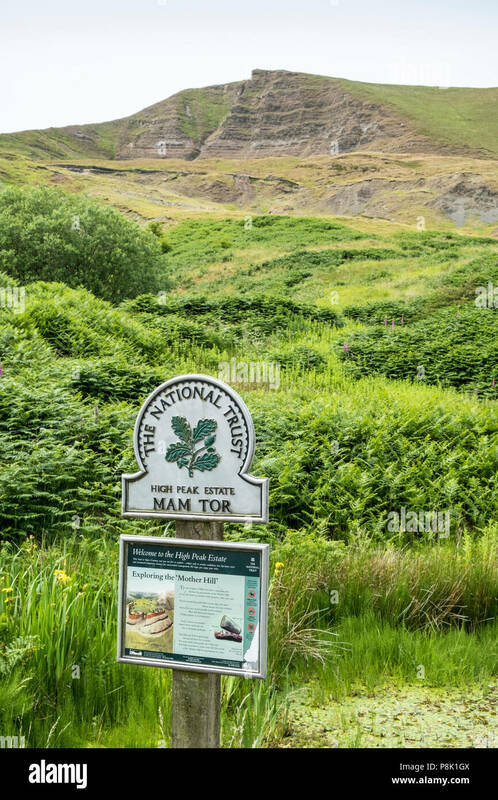 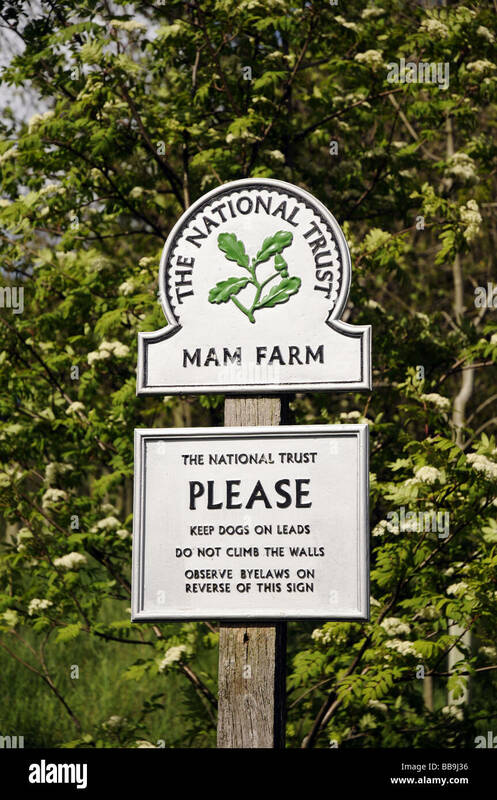 The National Trust, Mam Farm sign. 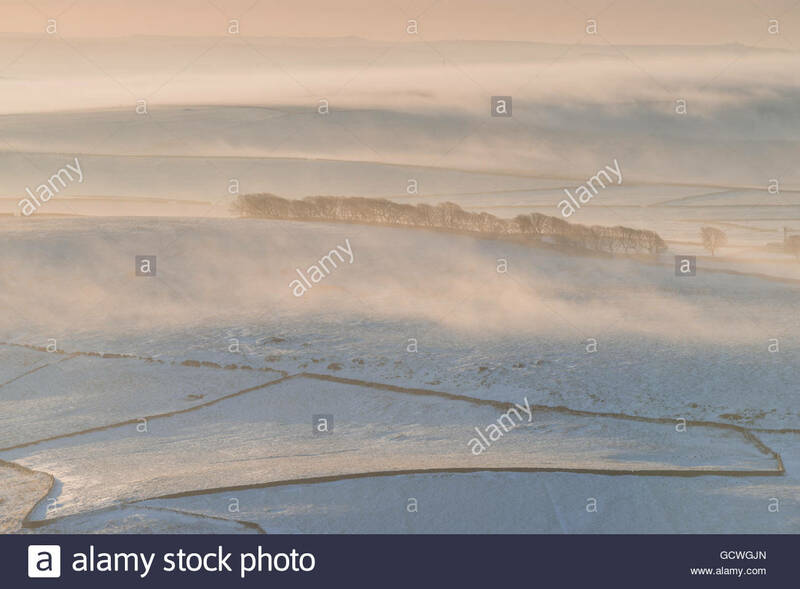 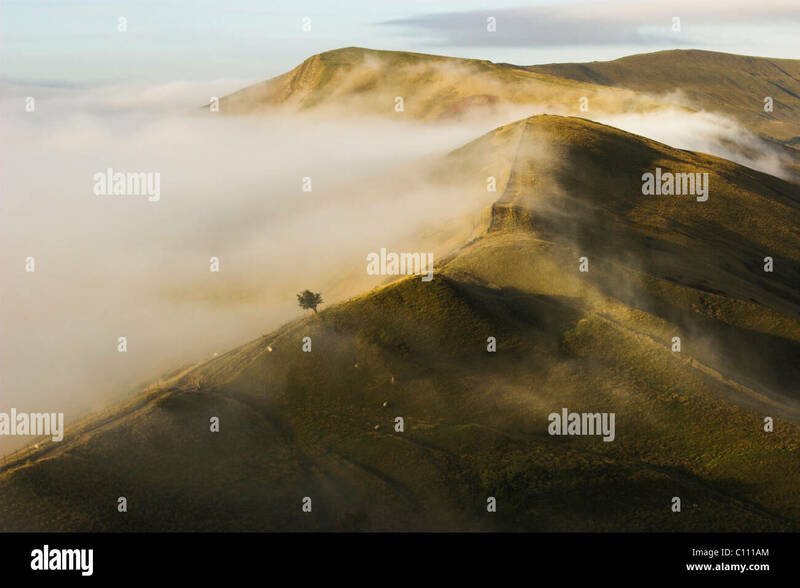 The Hope Valley captured on a misty morning from the Great Ridge near Mam Tor. 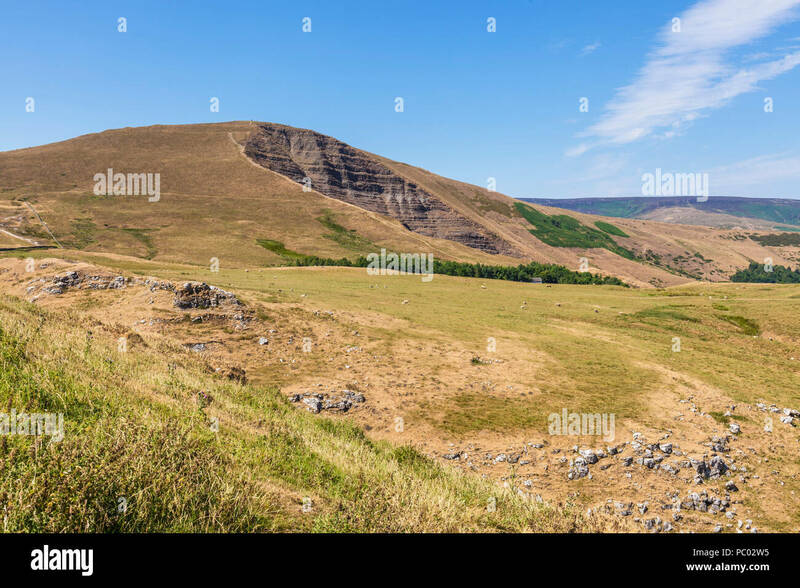 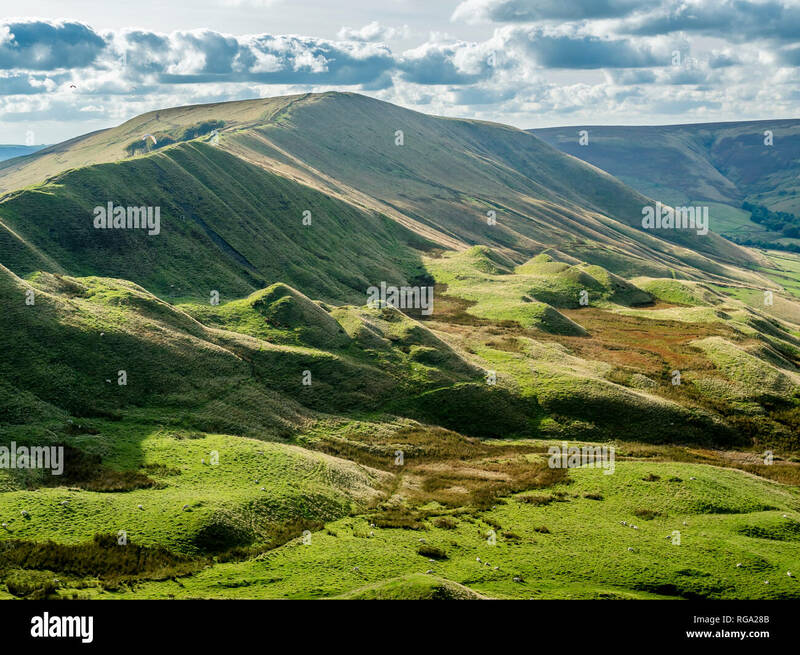 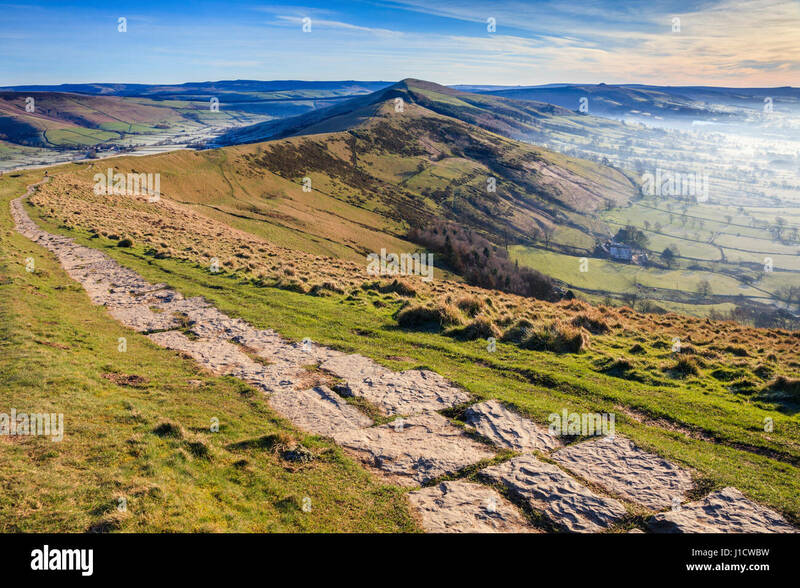 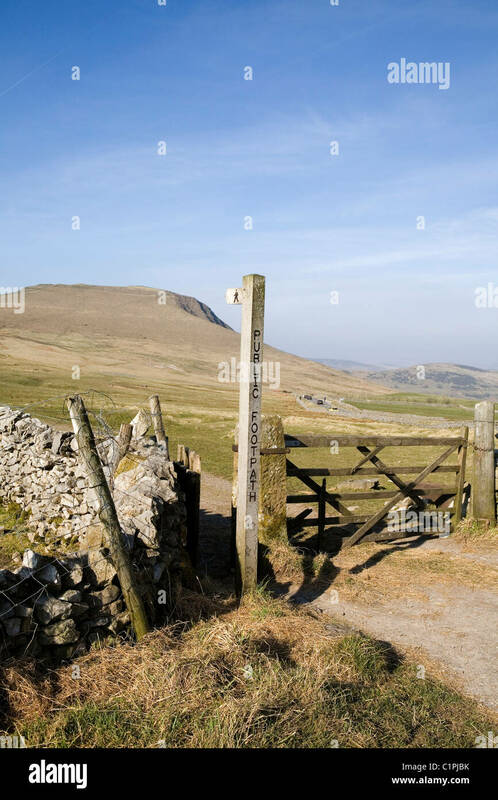 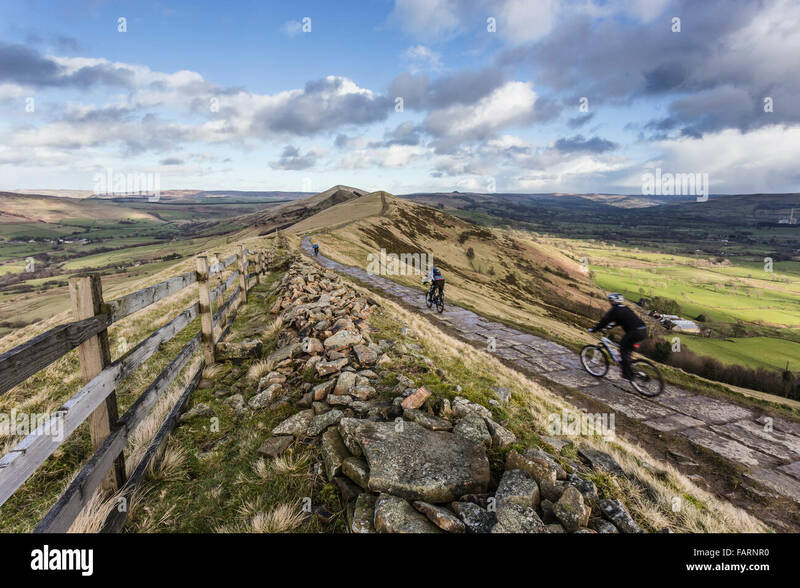 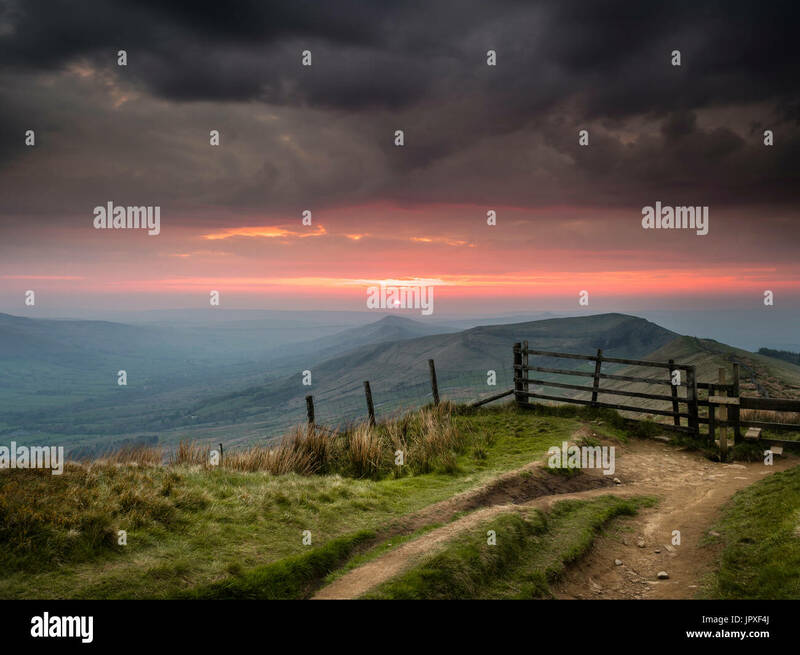 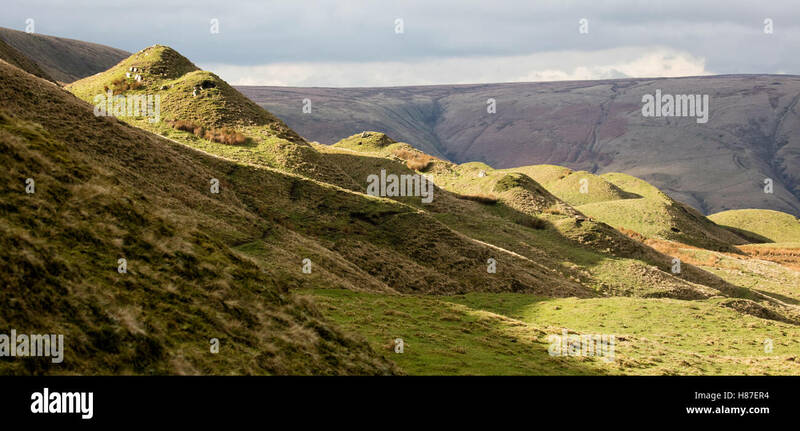 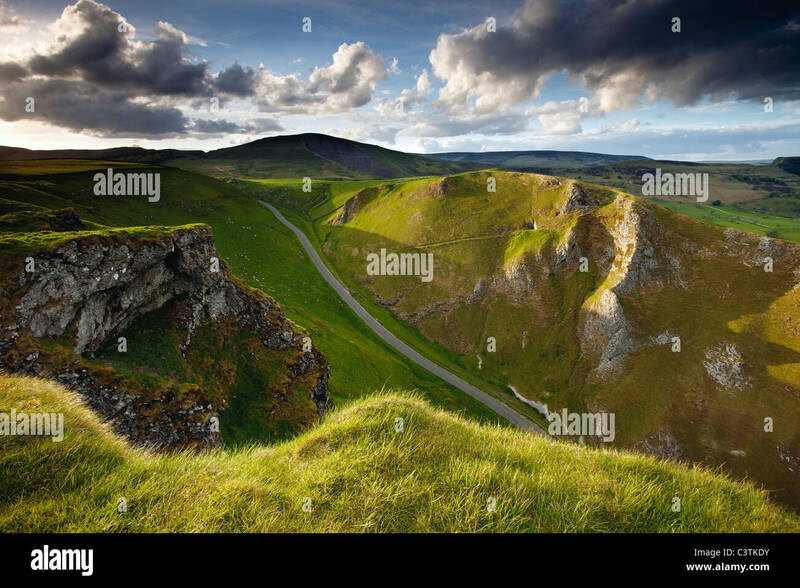 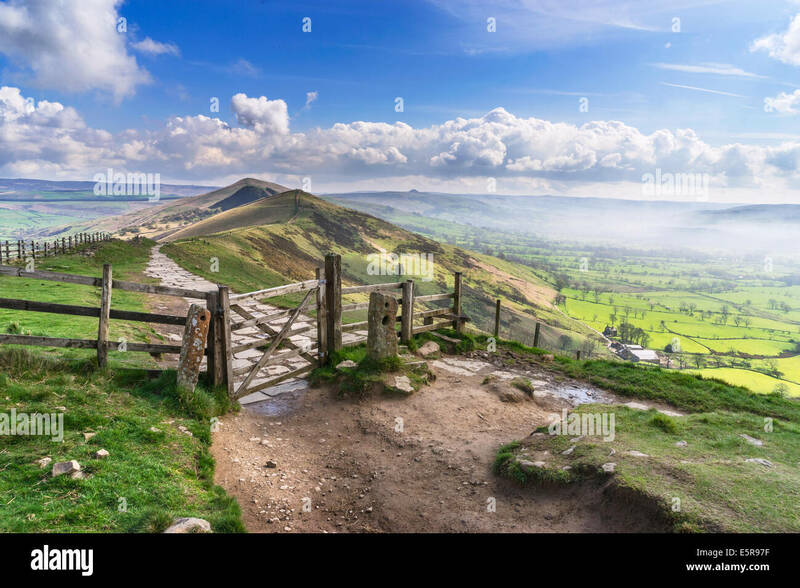 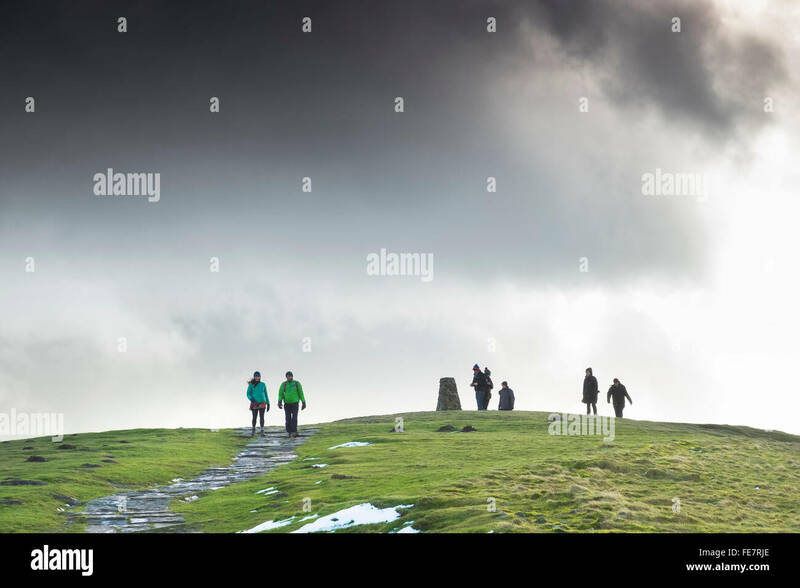 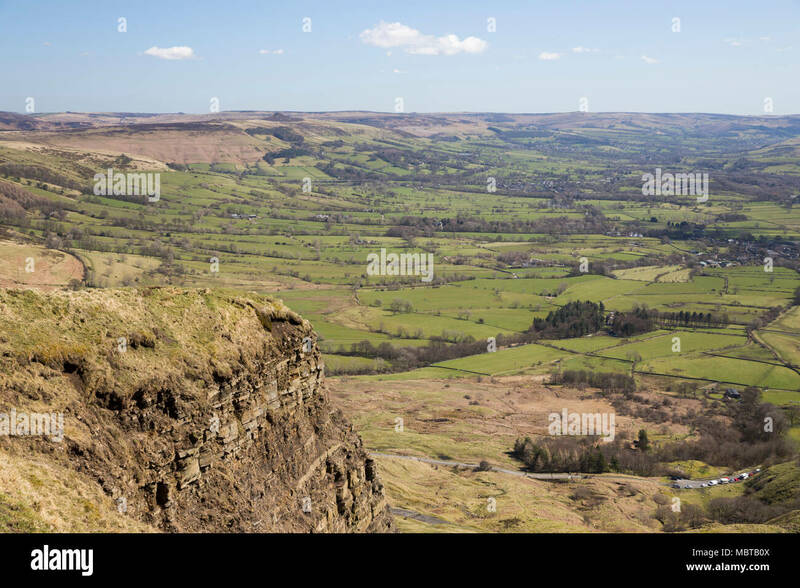 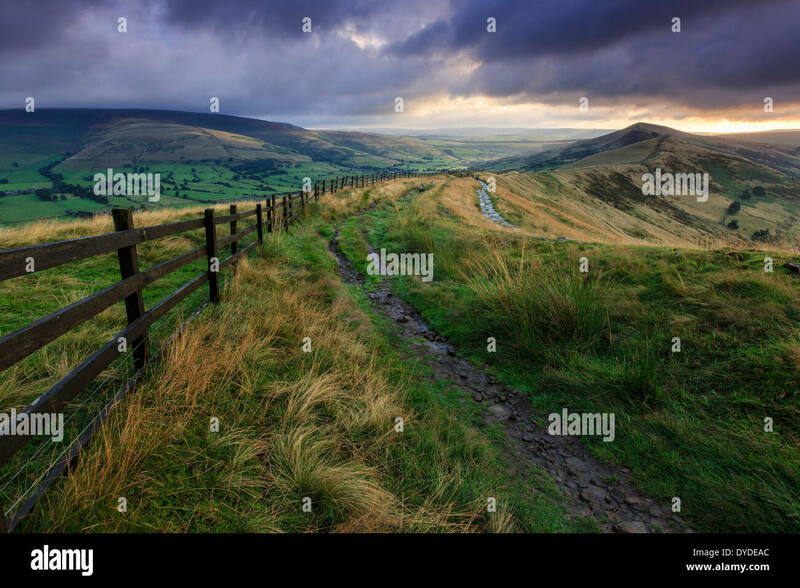 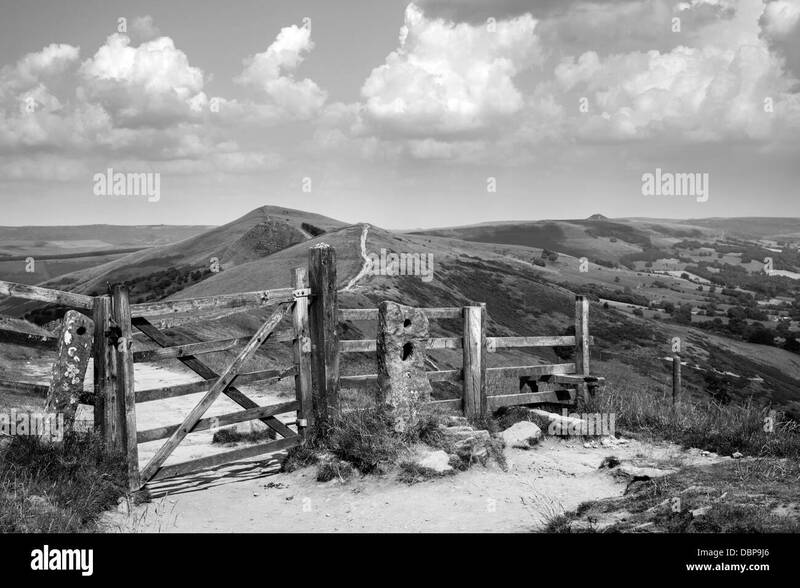 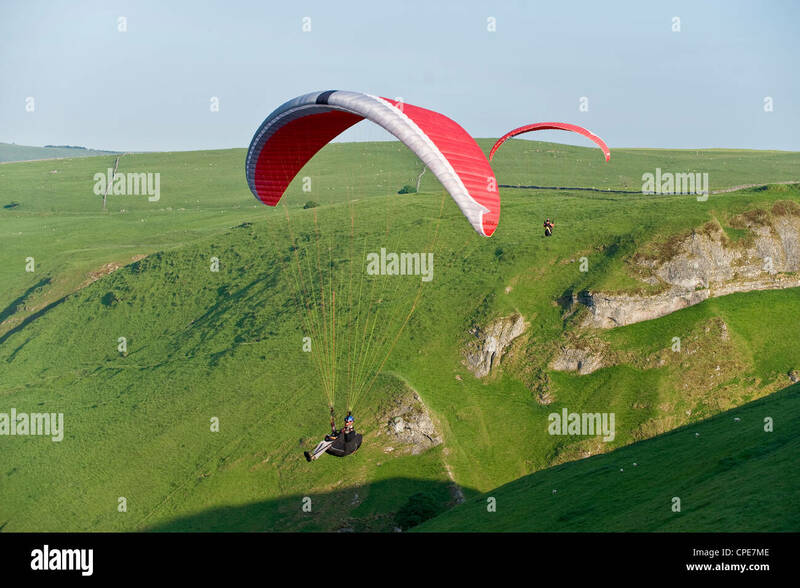 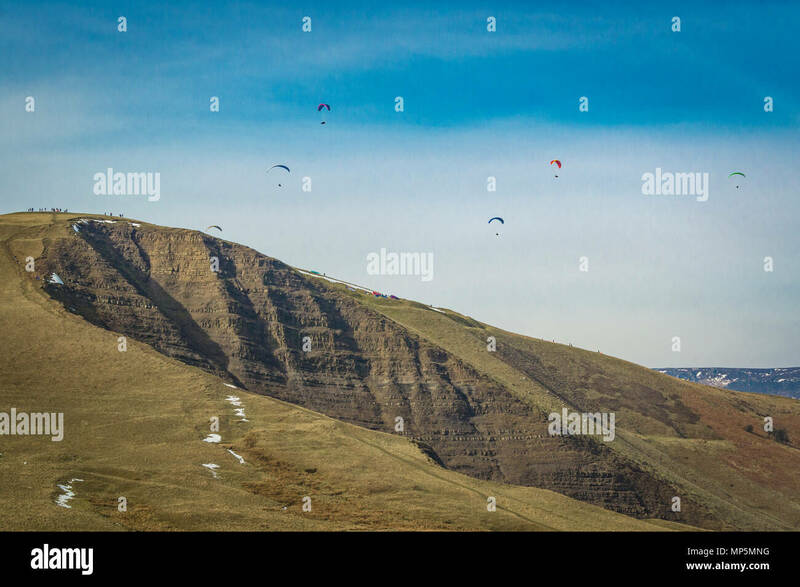 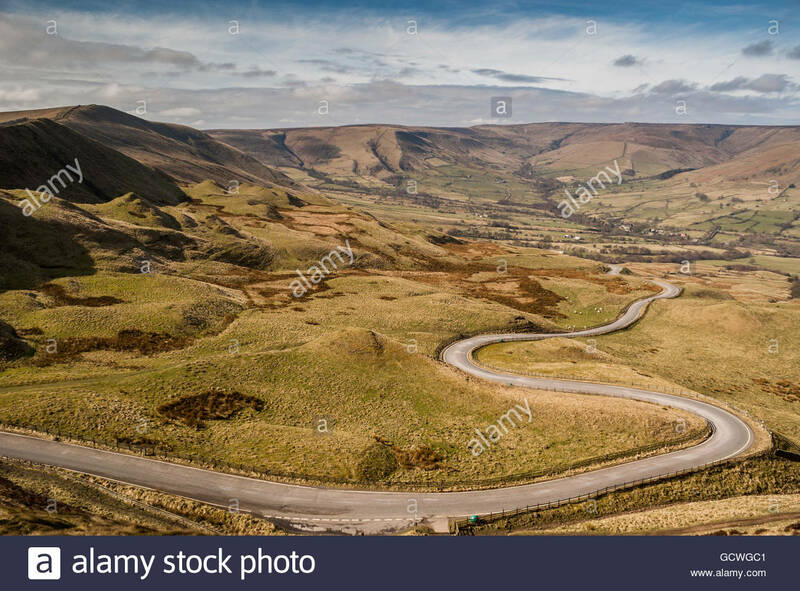 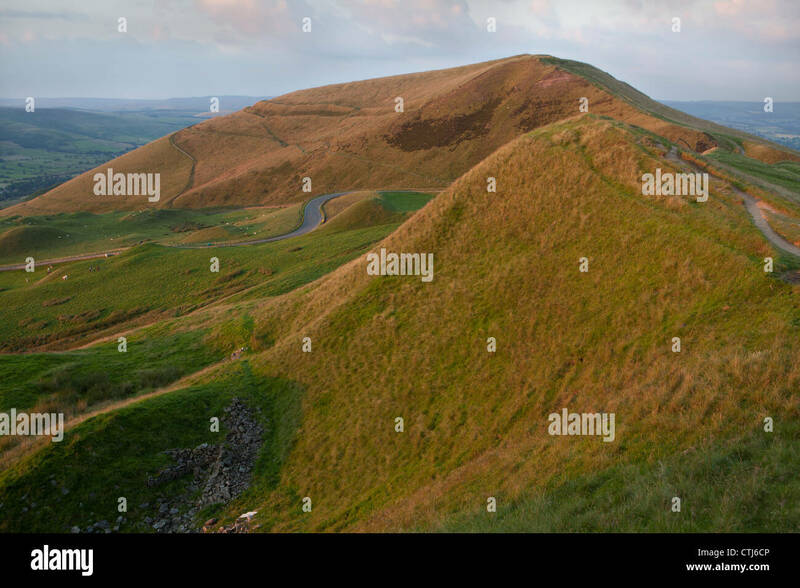 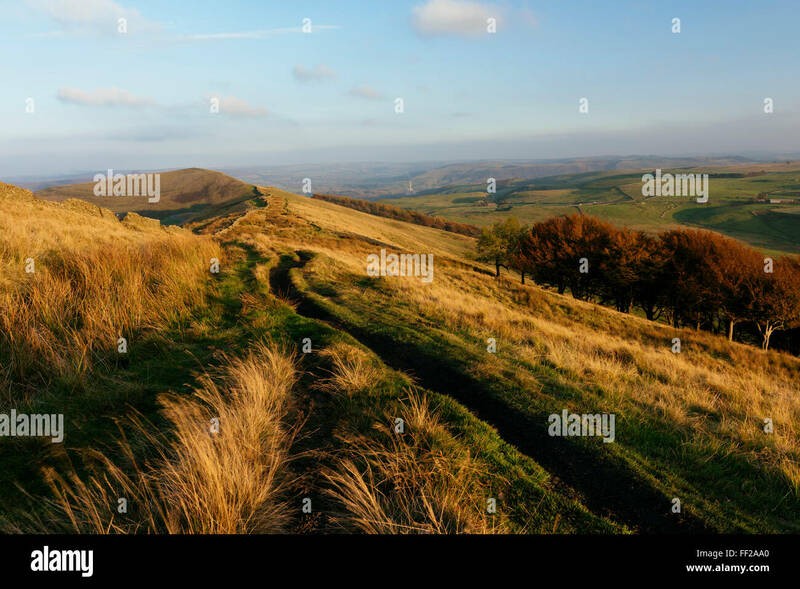 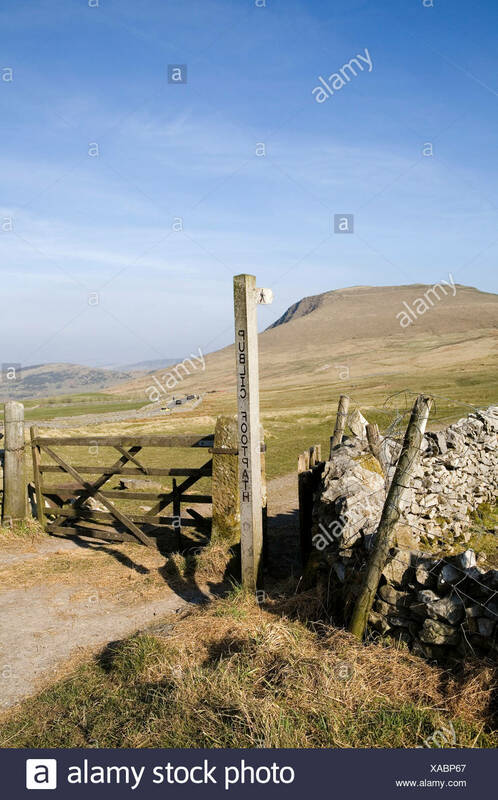 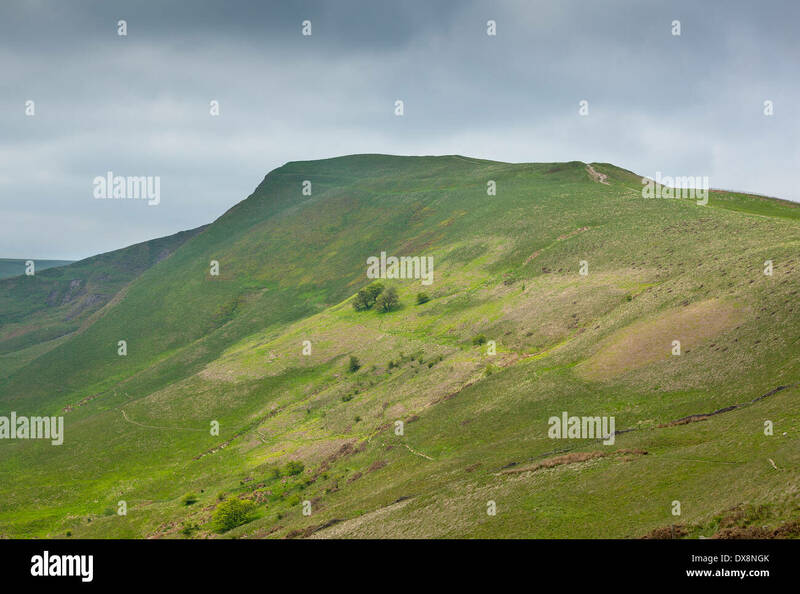 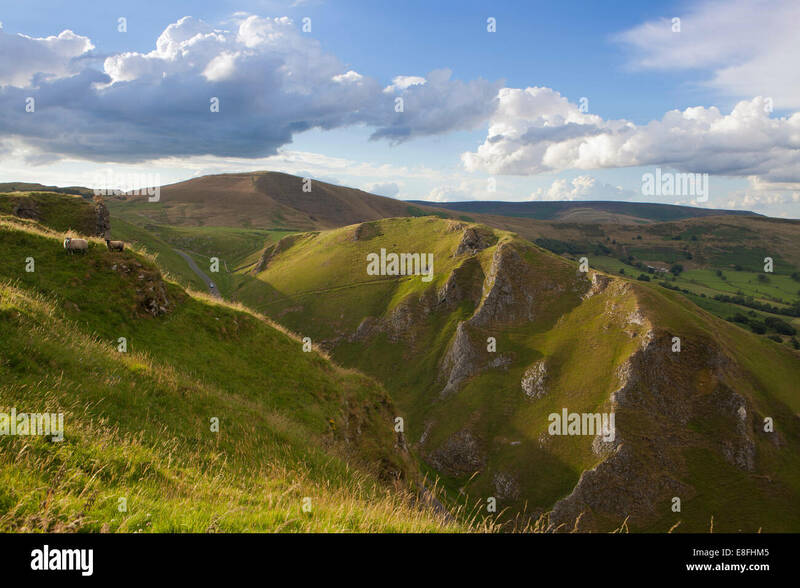 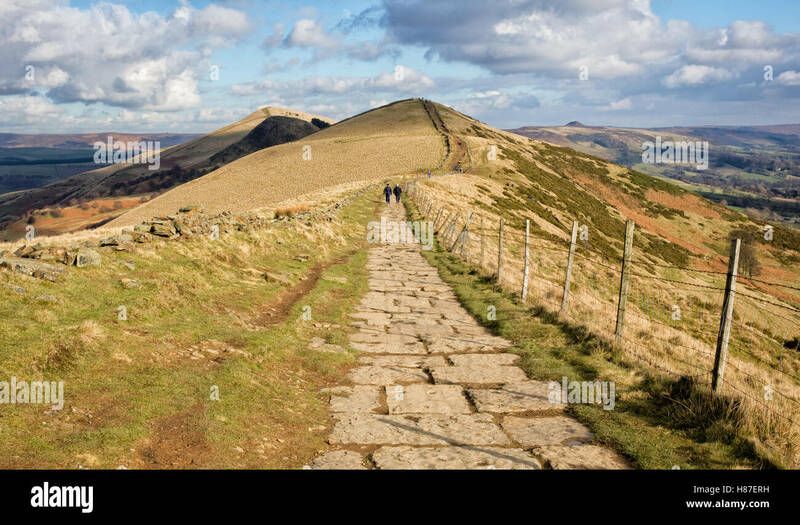 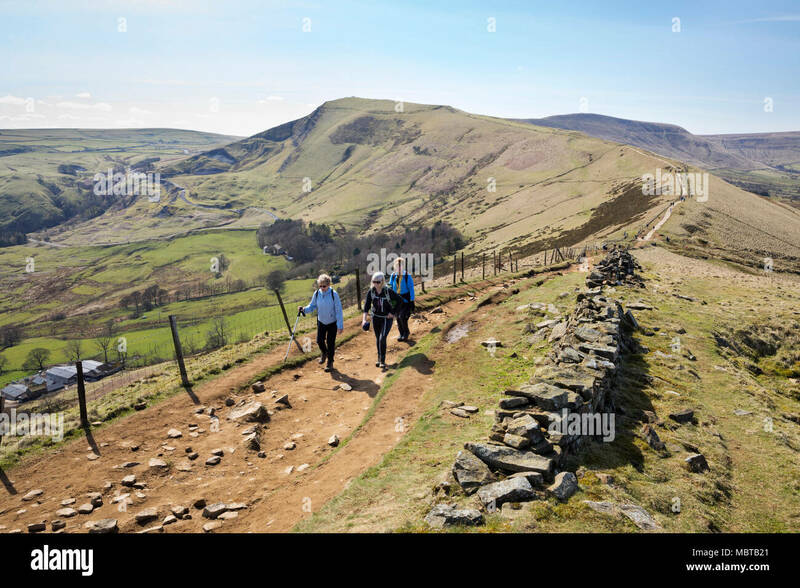 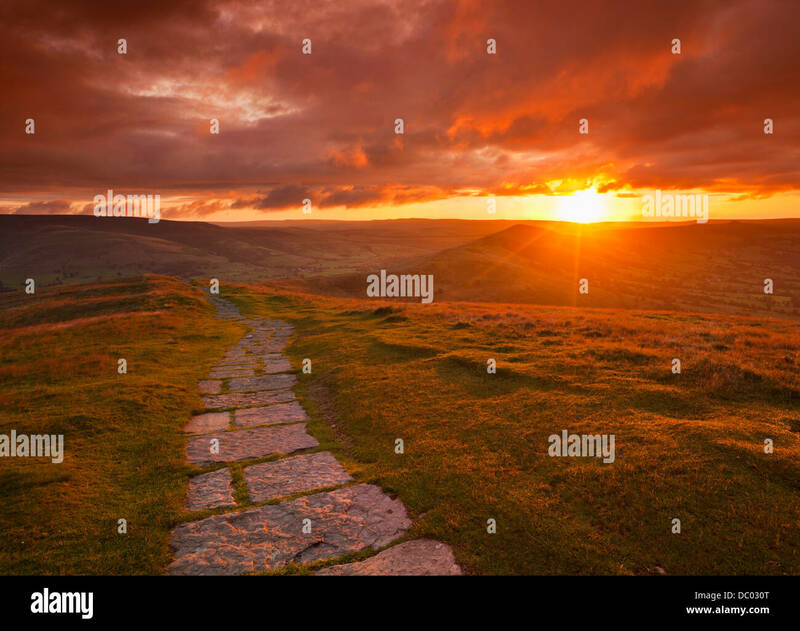 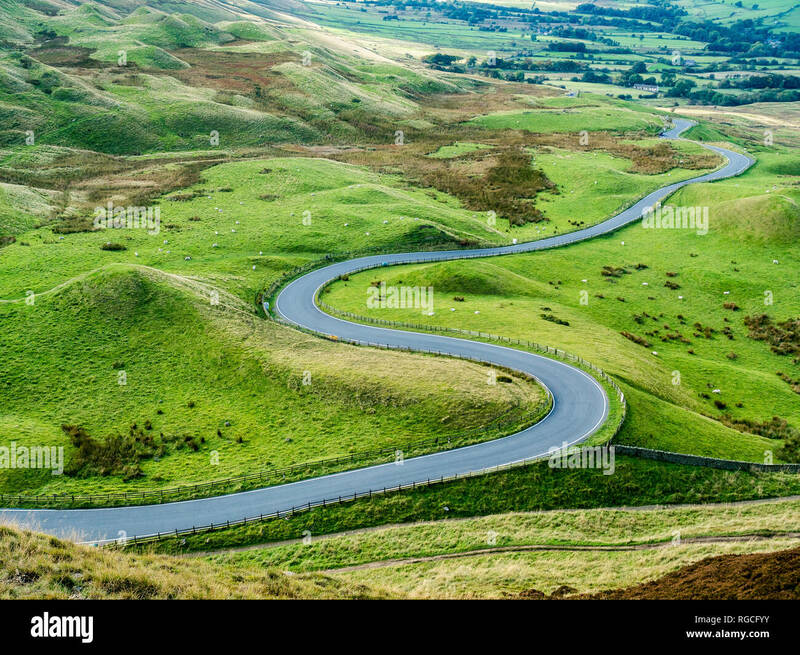 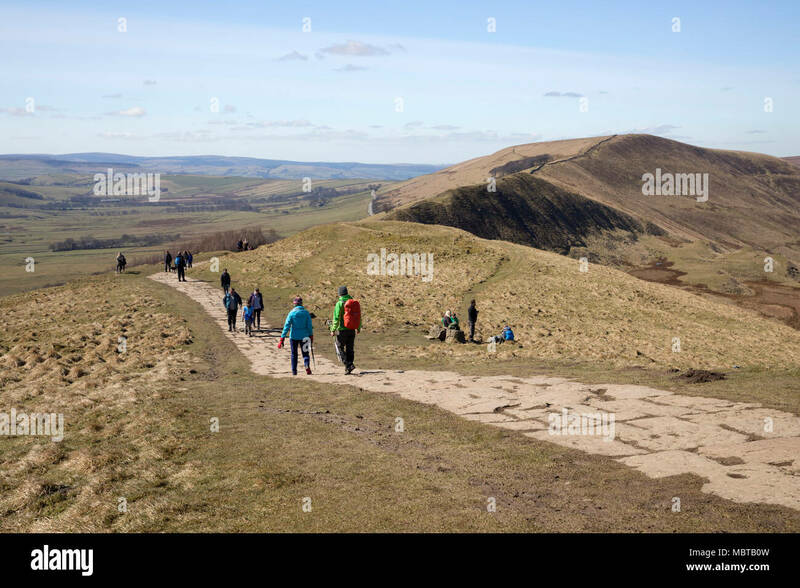 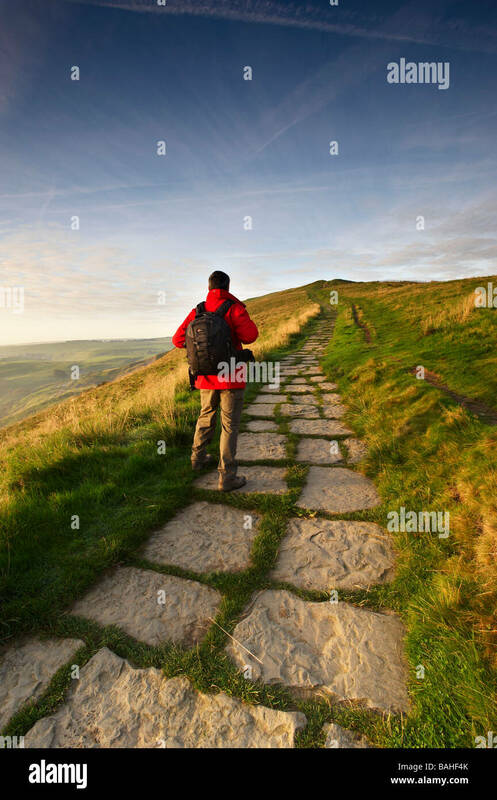 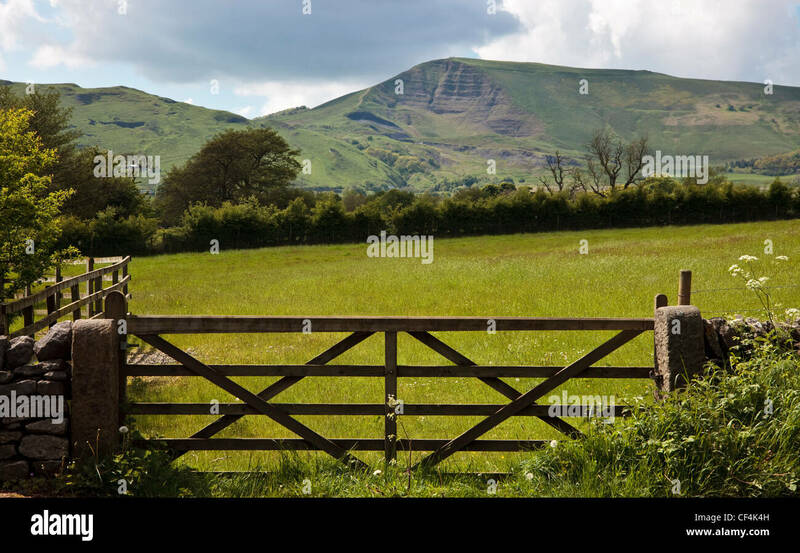 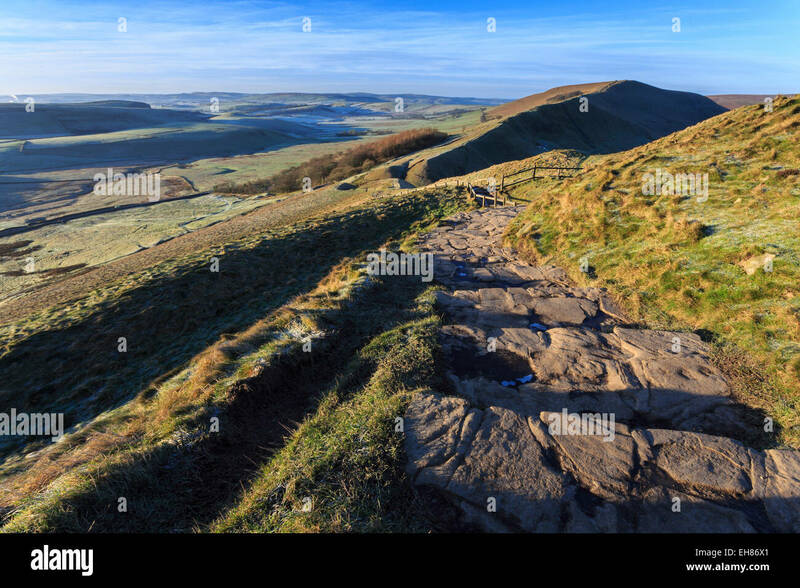 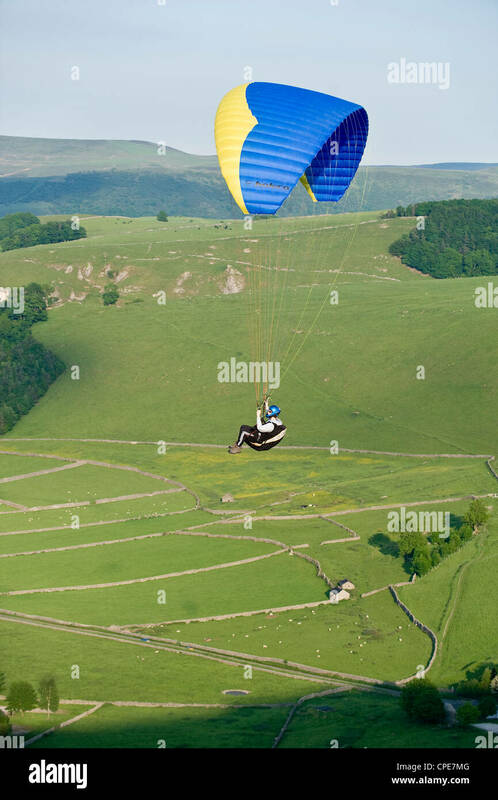 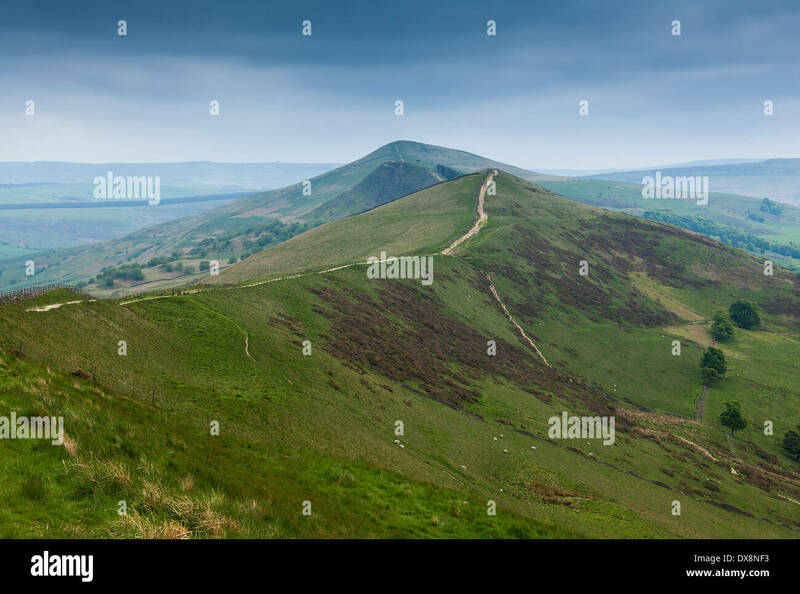 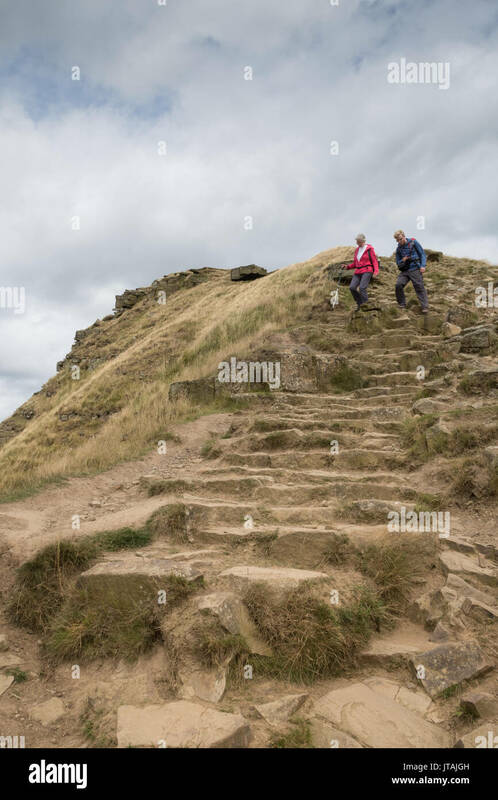 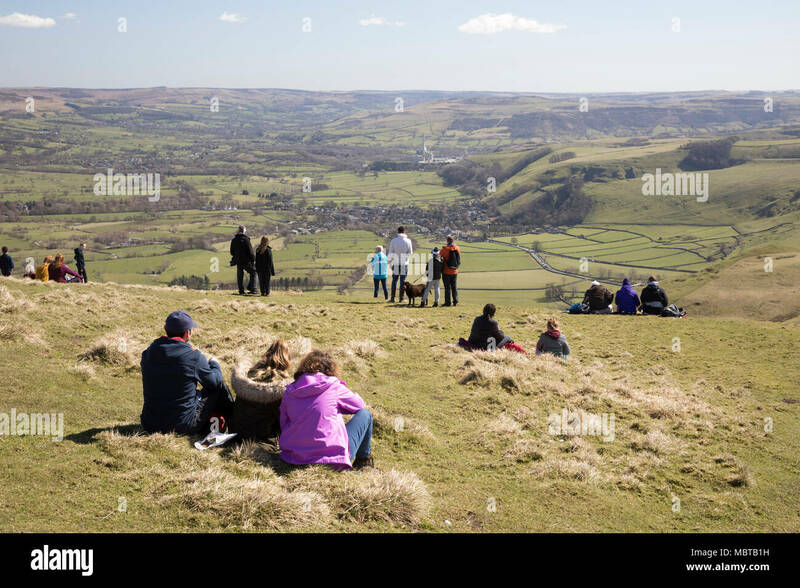 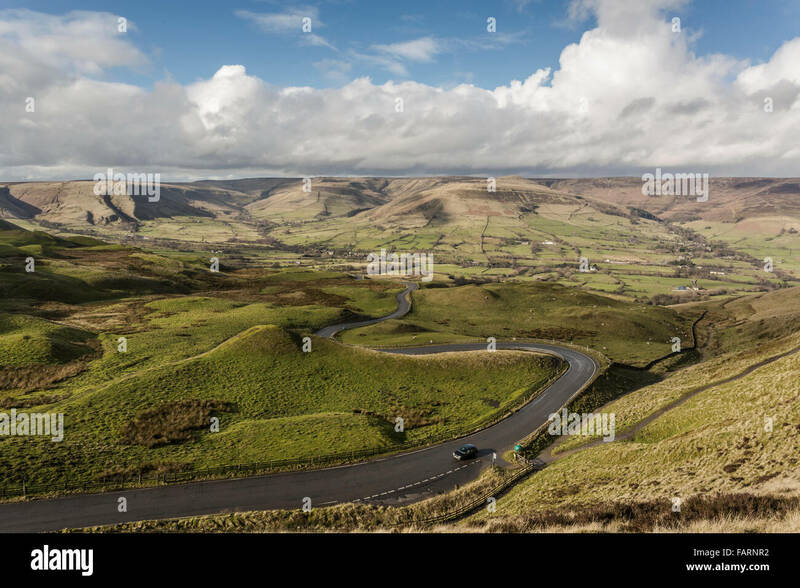 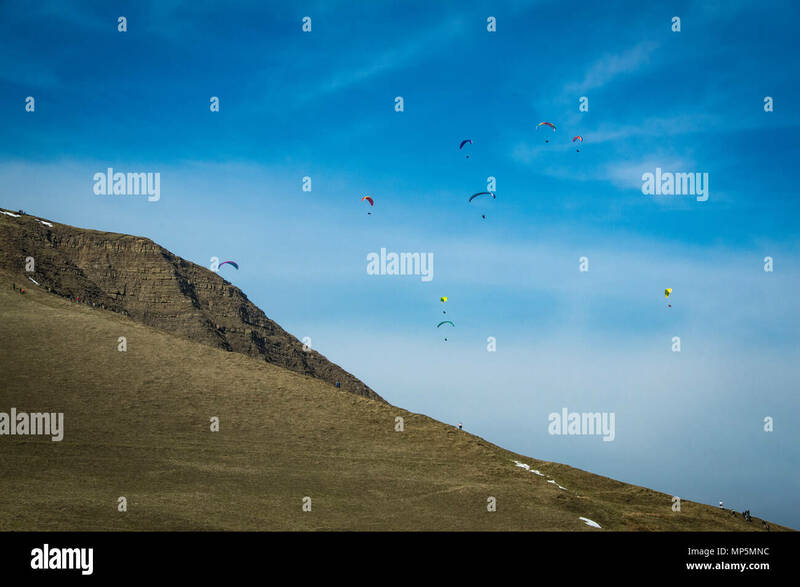 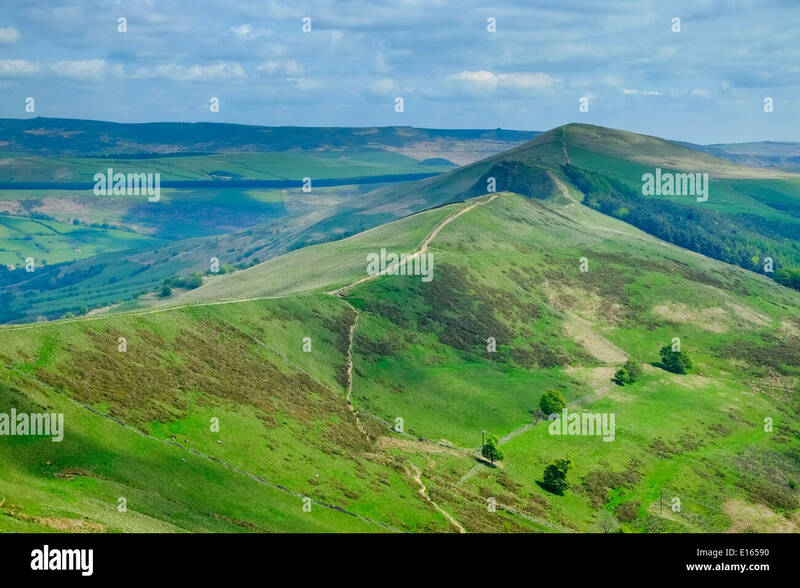 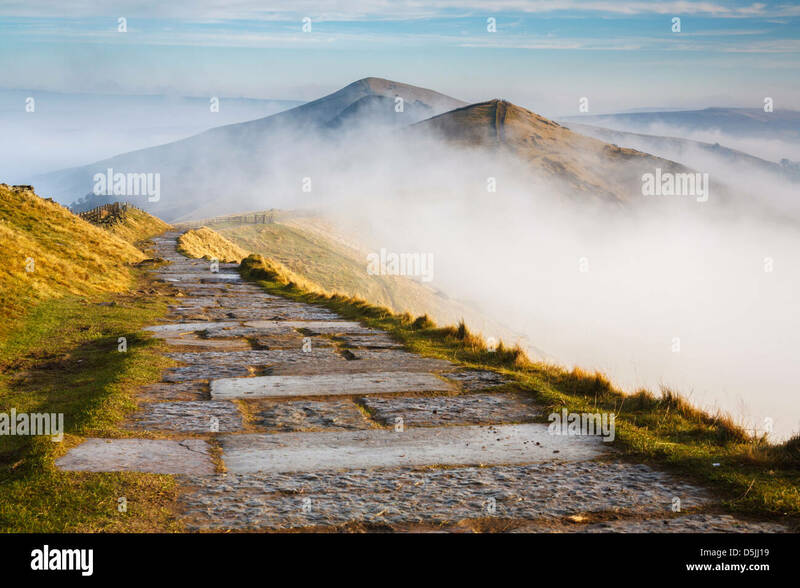 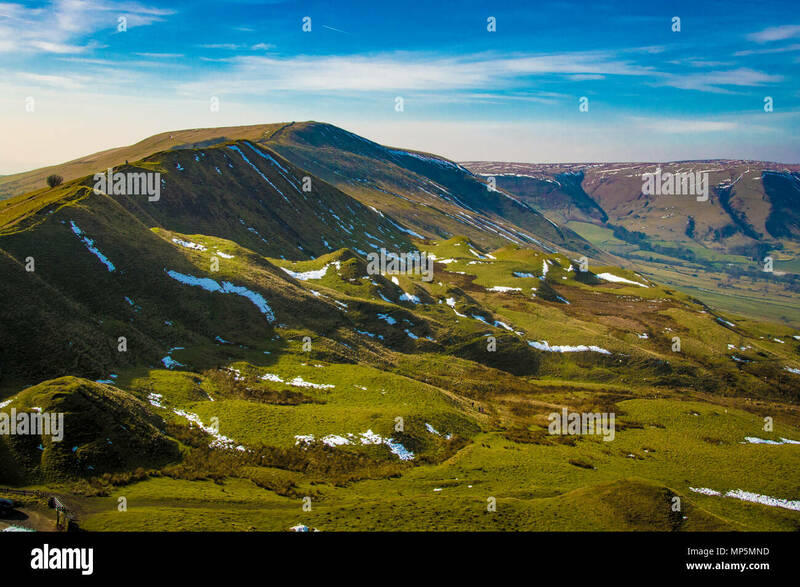 UK, Walker, the pathway along the 'Great Ridge' from Mam Tor. 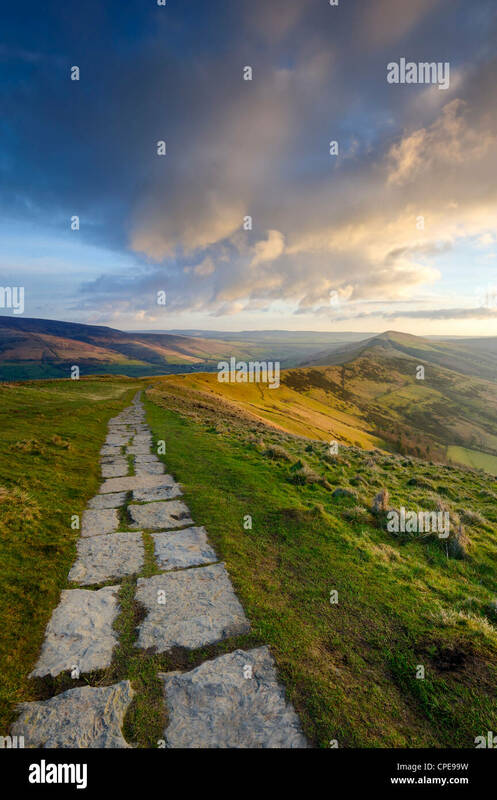 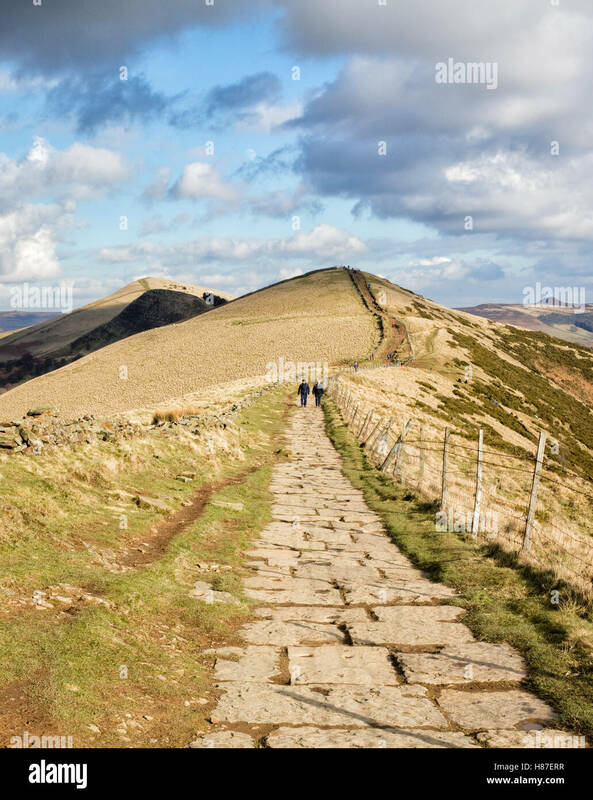 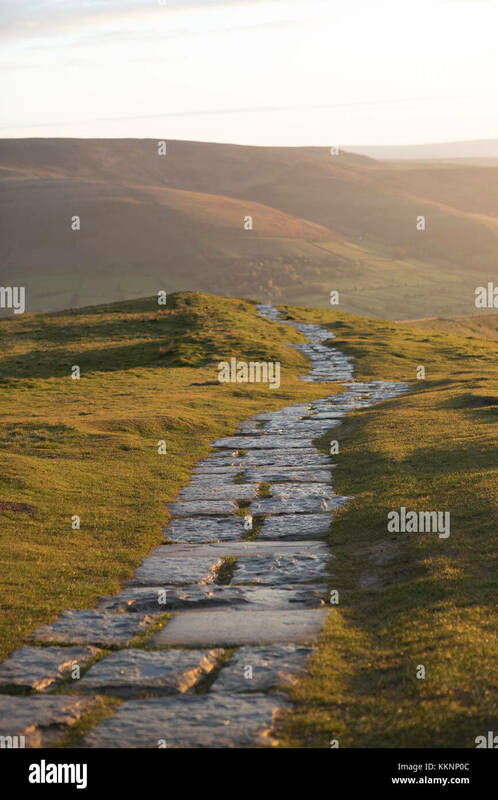 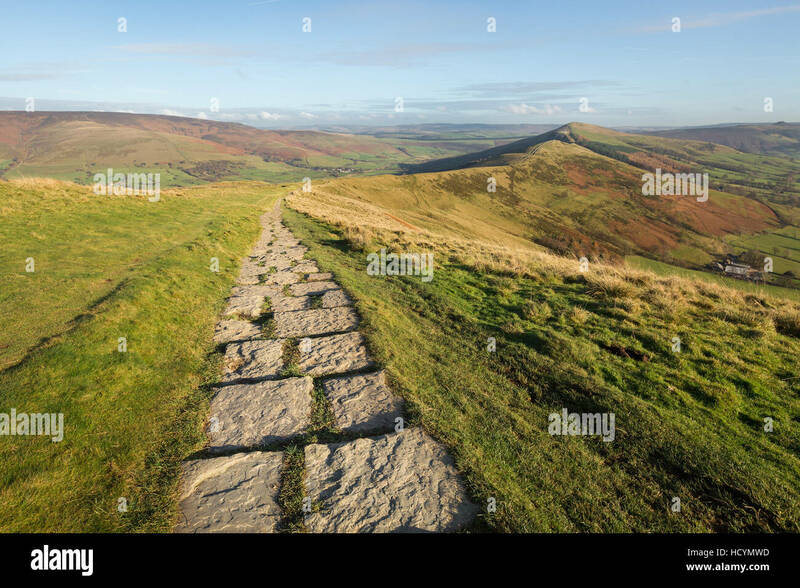 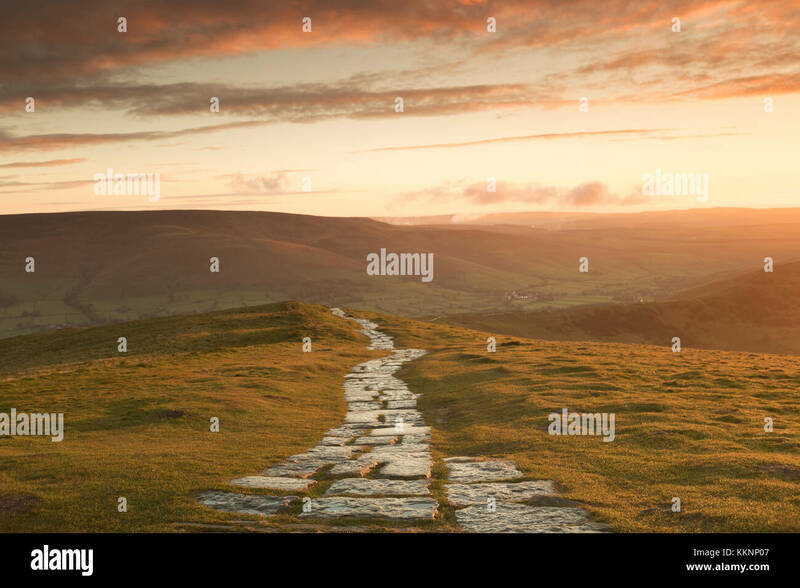 Stone footpath running along the hill tops from Mam Tor to Hollins Cross near Castleton in the Peak District, Derbyshire, UK. 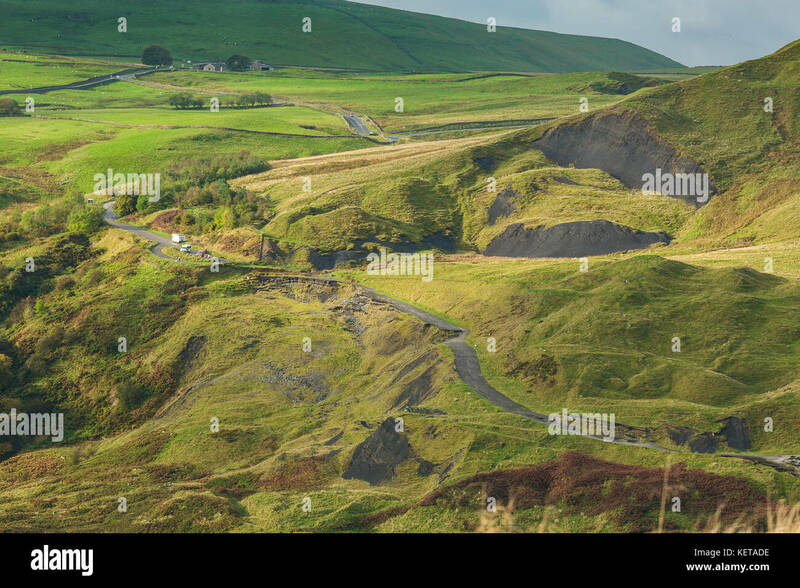 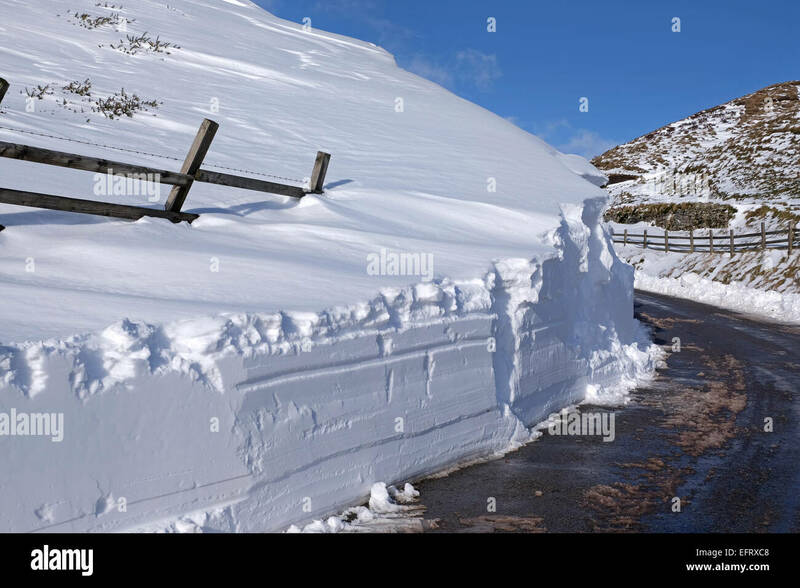 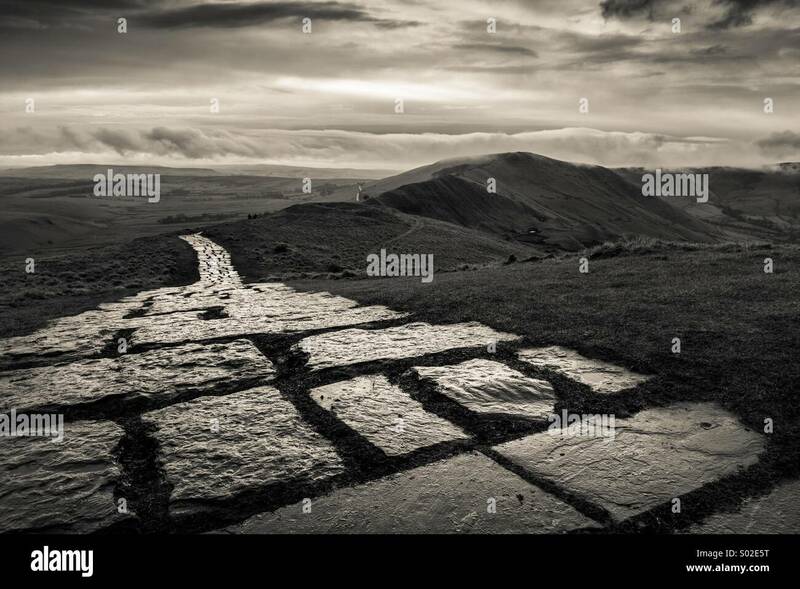 The collapsed Road at Mam Tor. 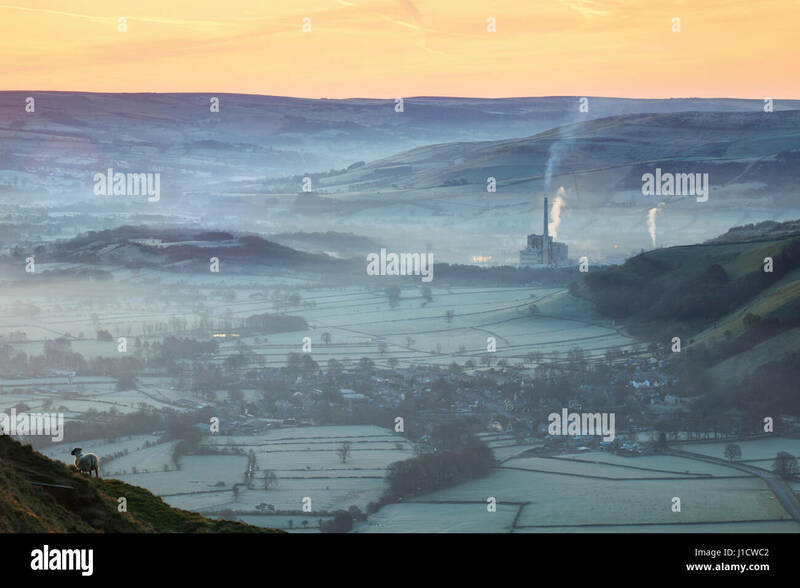 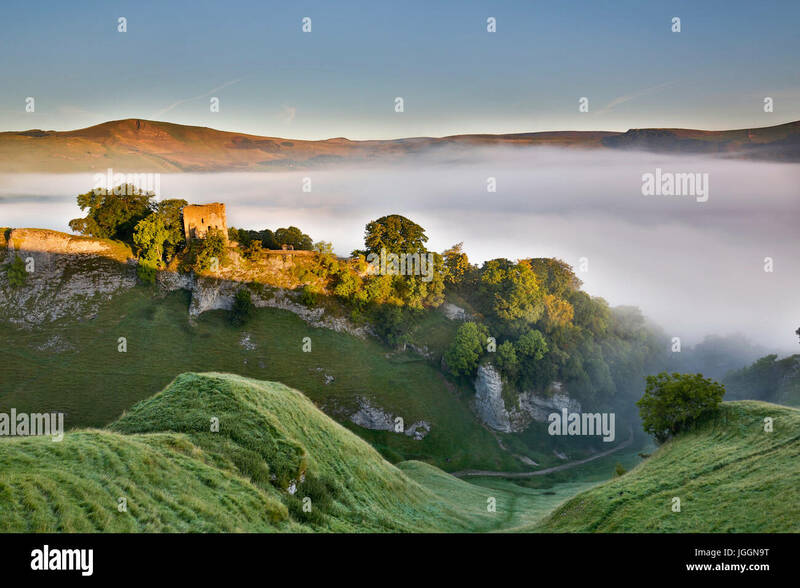 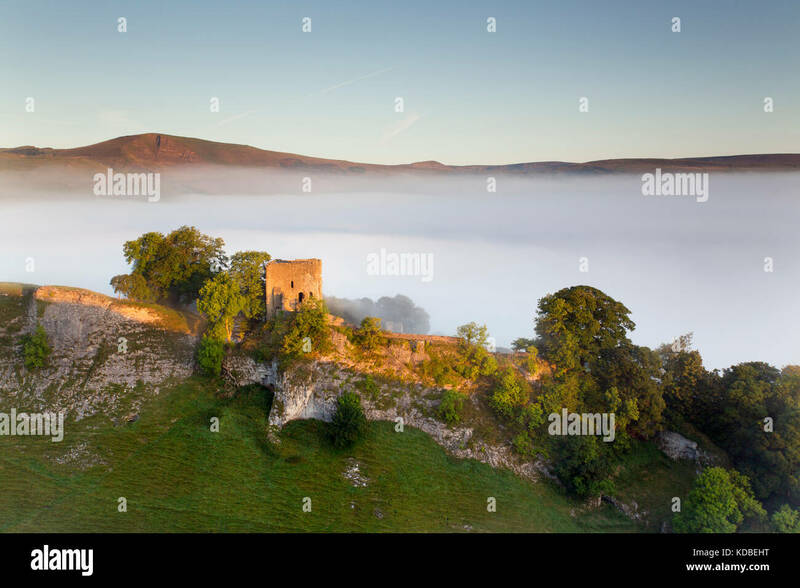 The Hope Valley captured on a misty morning from near Mam Tor. 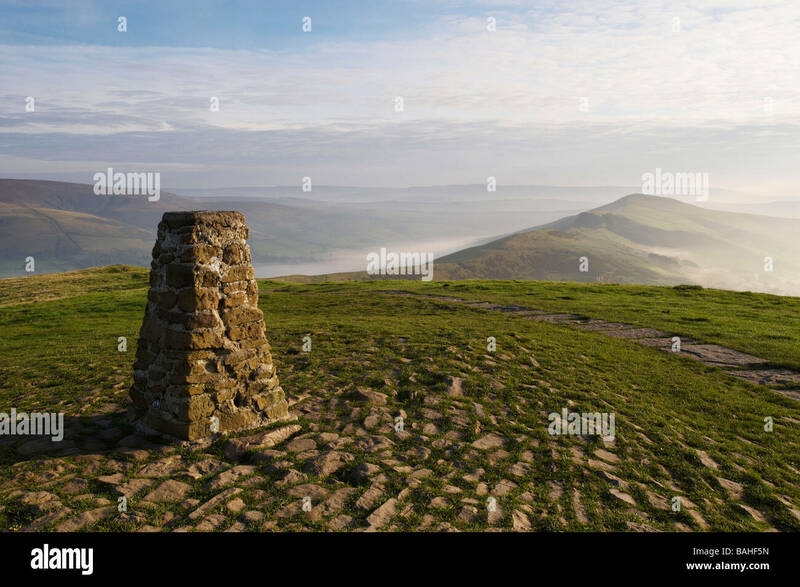 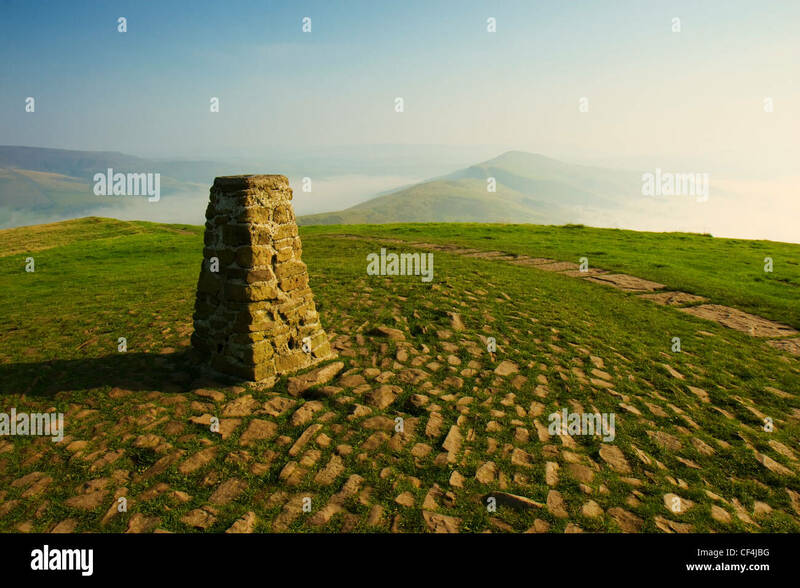 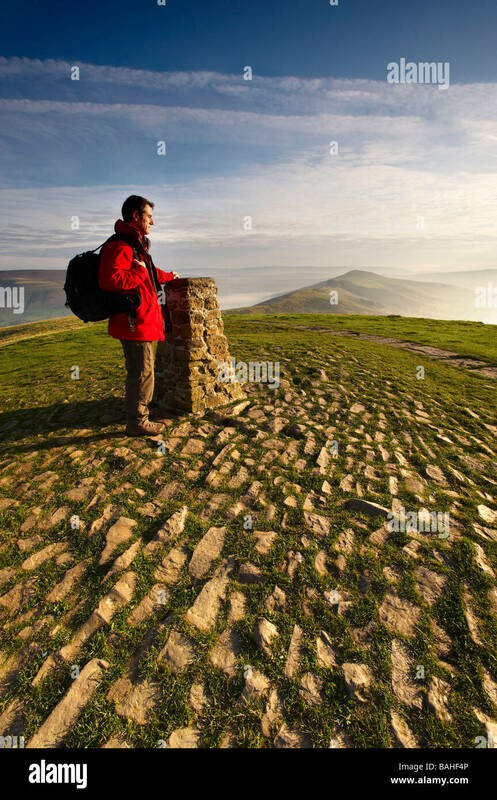 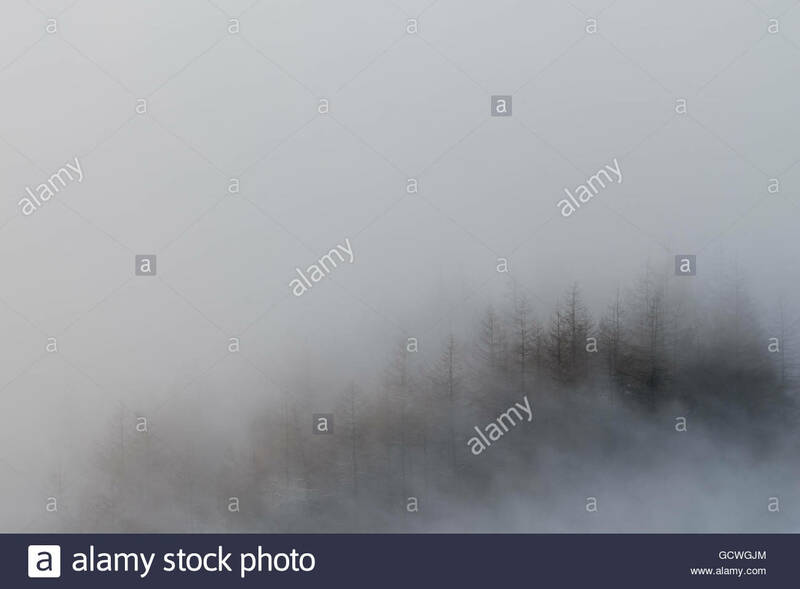 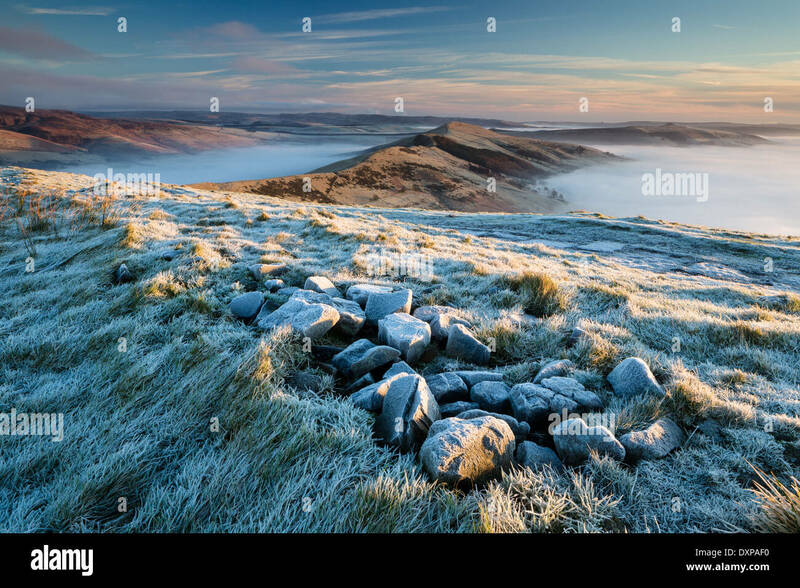 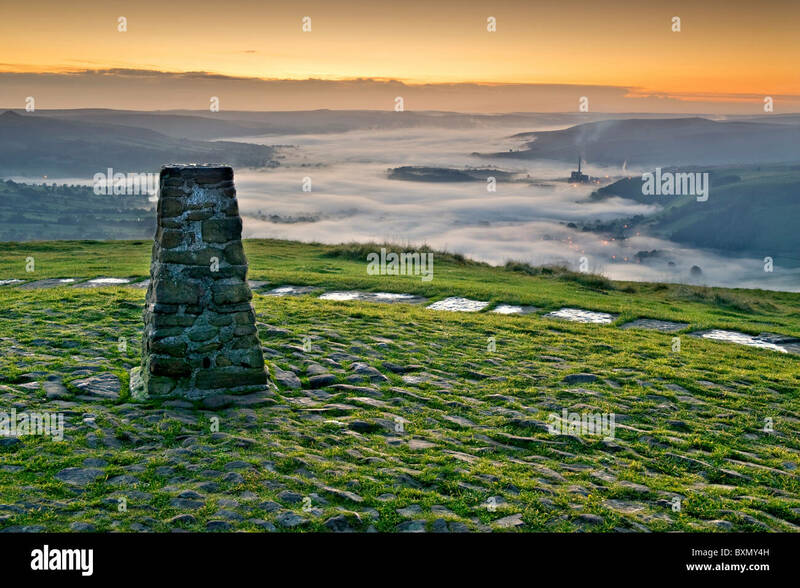 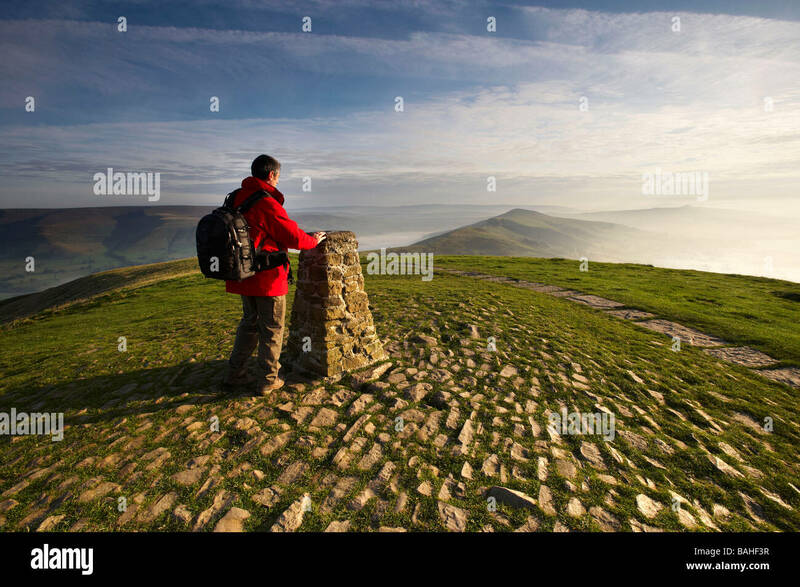 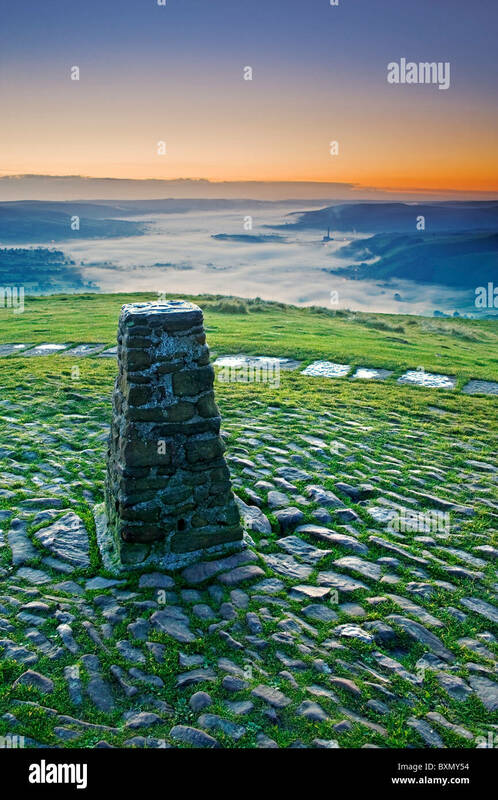 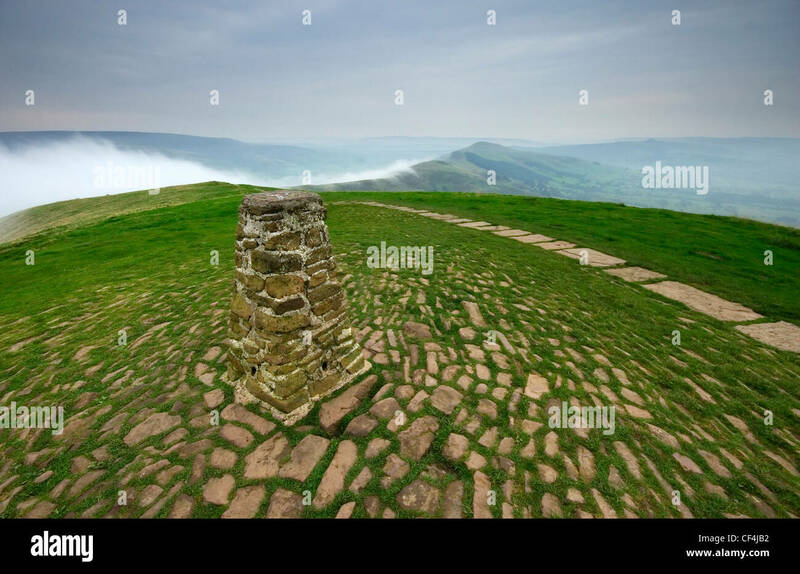 A misty morning at the Mam Tor trig point in Derbyshire. 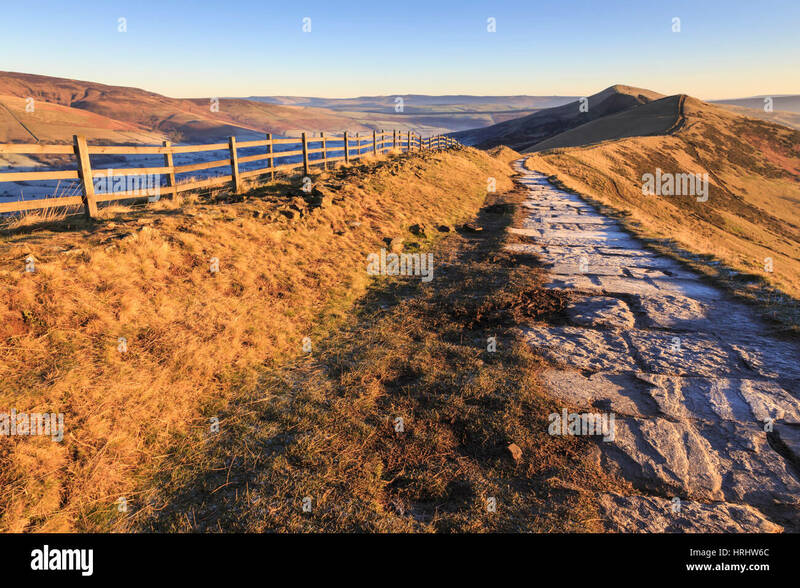 UK, Mam Tor, the pathway along the 'Great Ridge' from Mam Tor. 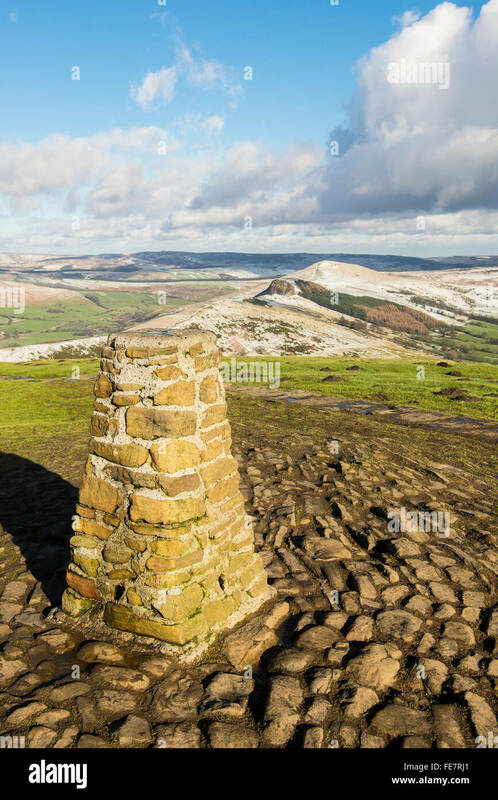 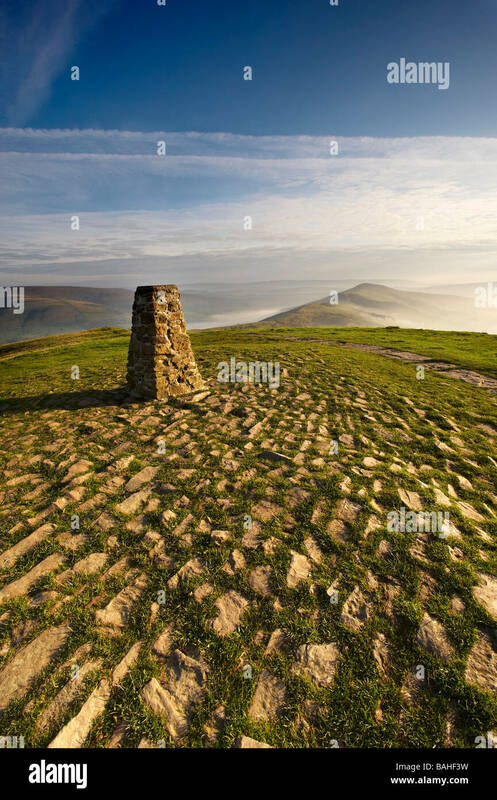 The Triangulation station or trig point at the top of Mam Tor in Derbyshire. 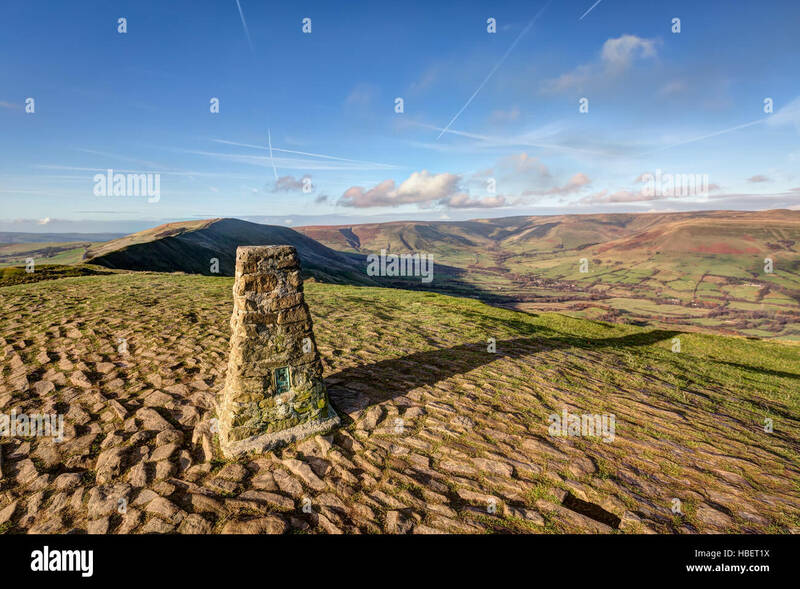 Walkers at the Trig point on the top of Mam Tor on a bright winter day.